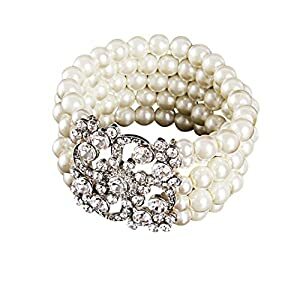 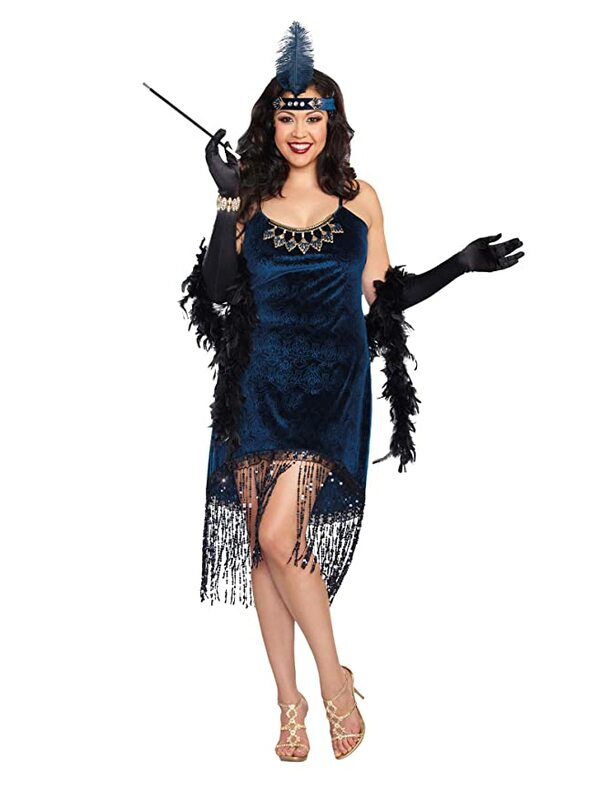 Dressing up for a roaring 20s party or Halloween night? 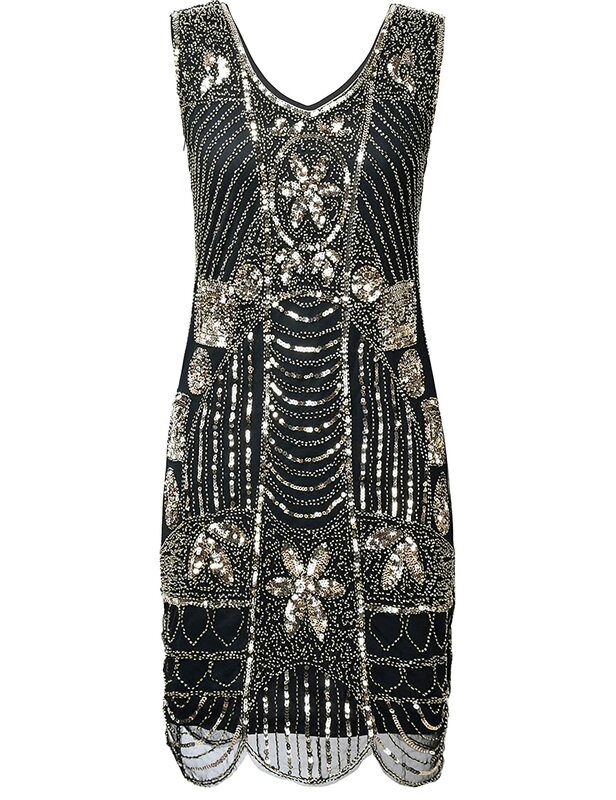 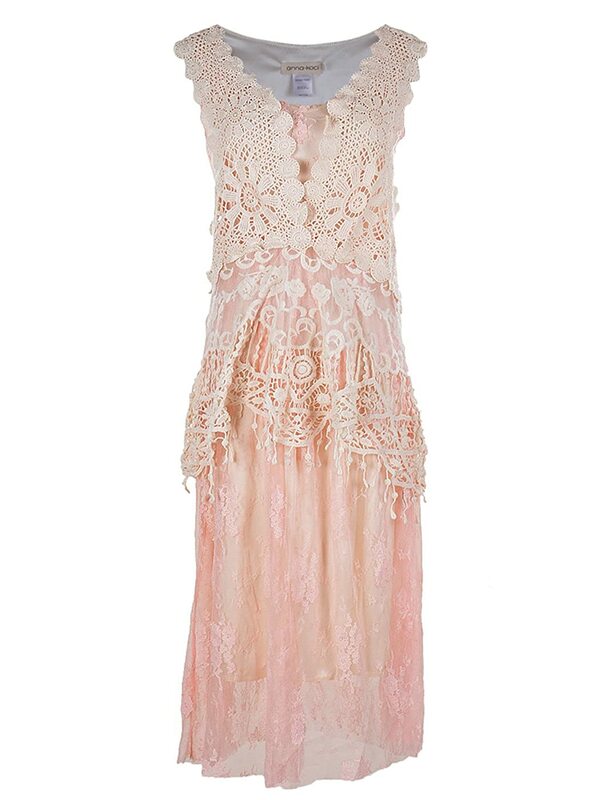 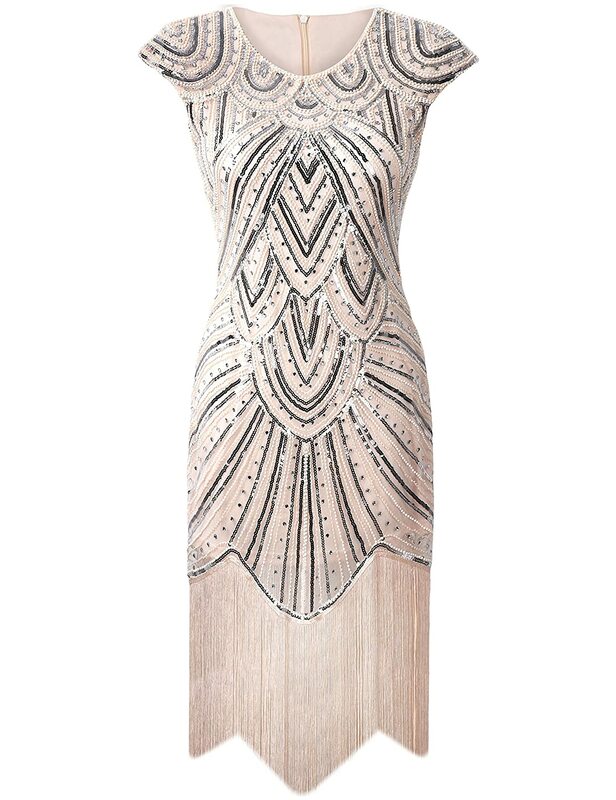 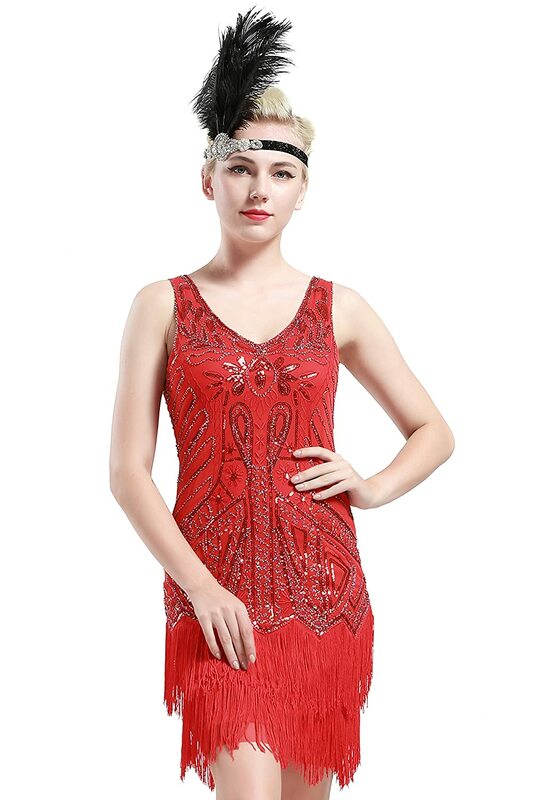 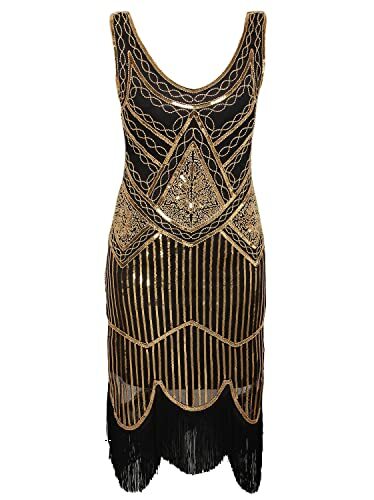 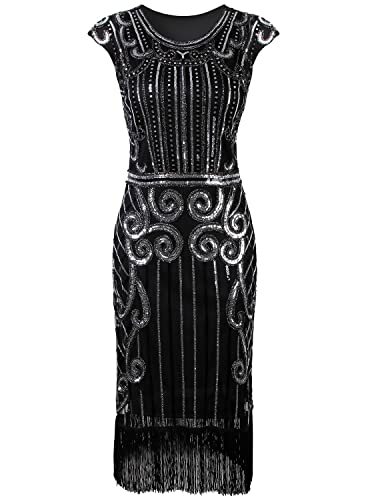 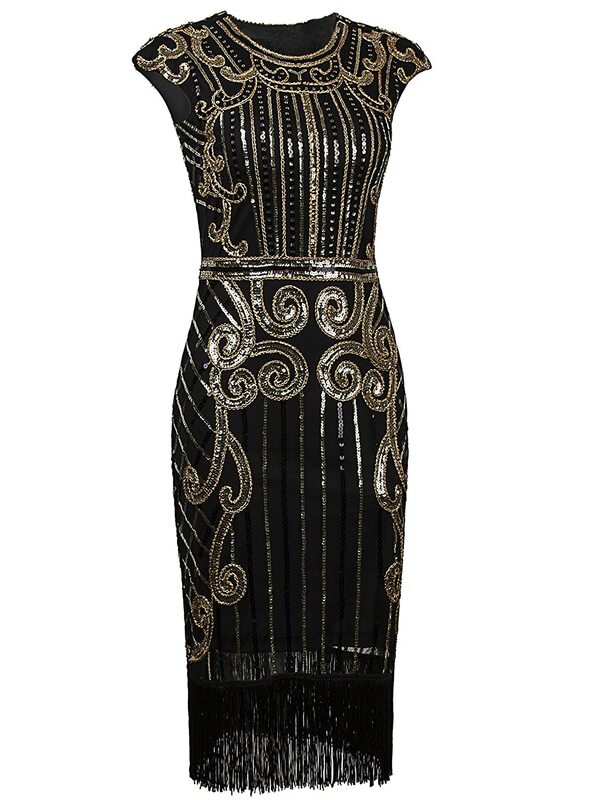 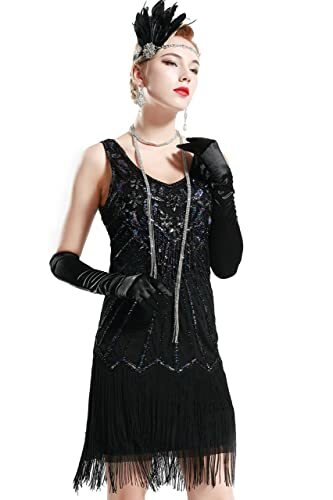 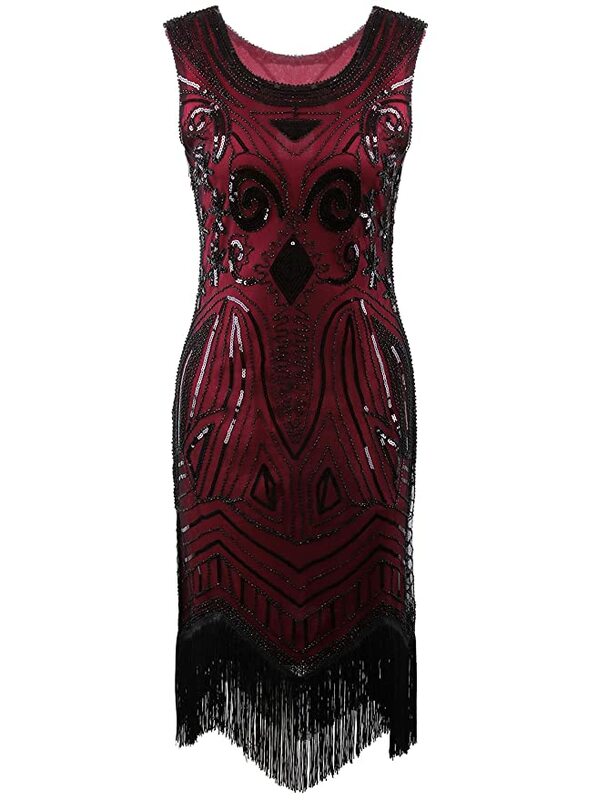 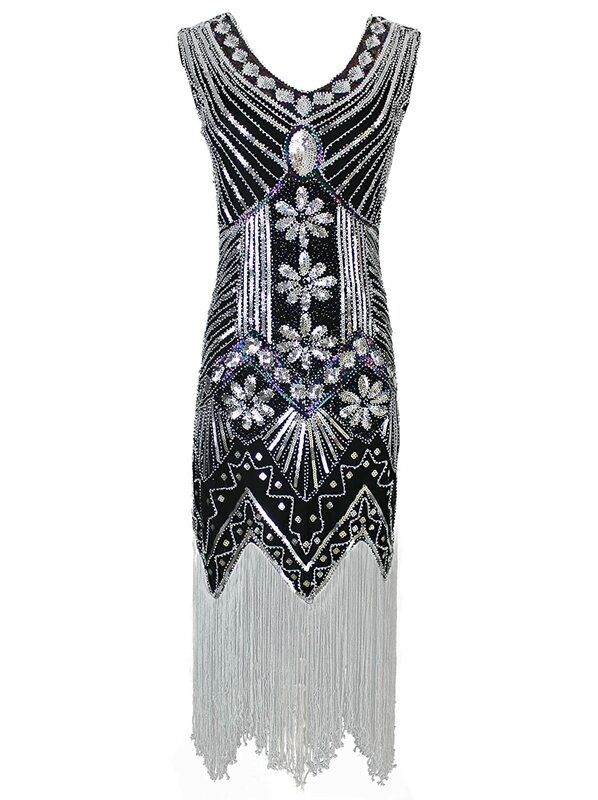 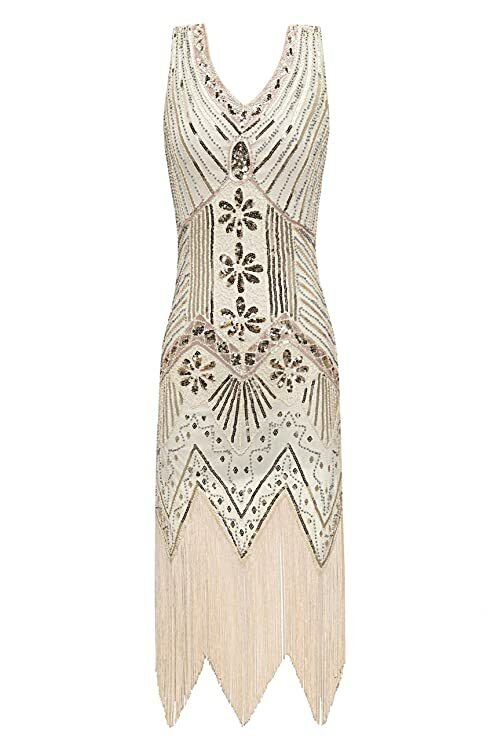 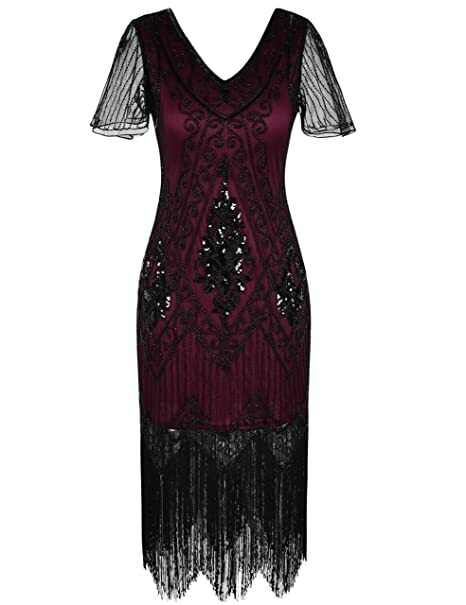 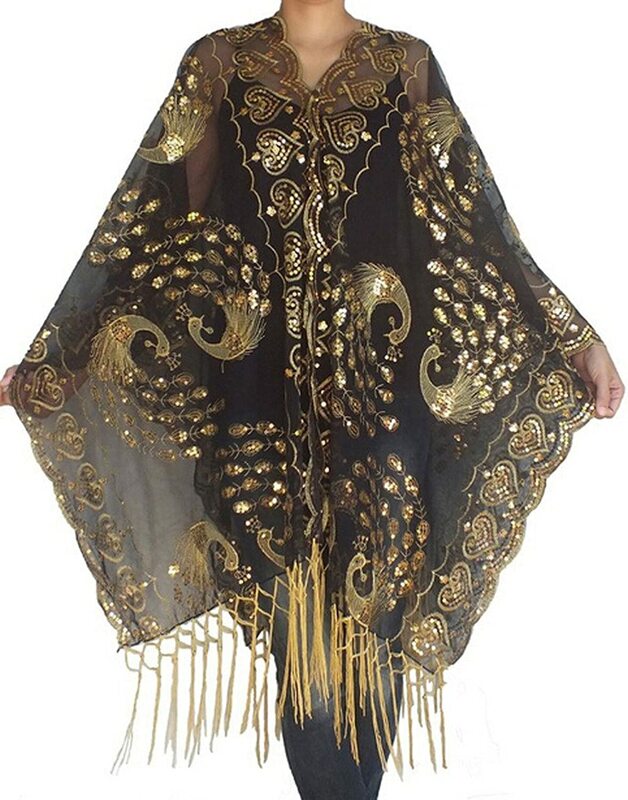 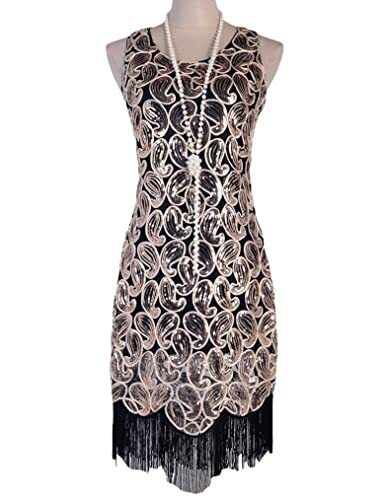 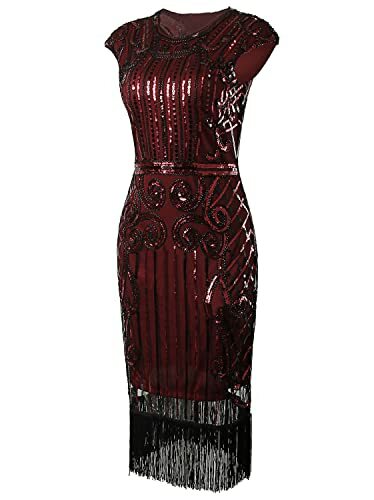 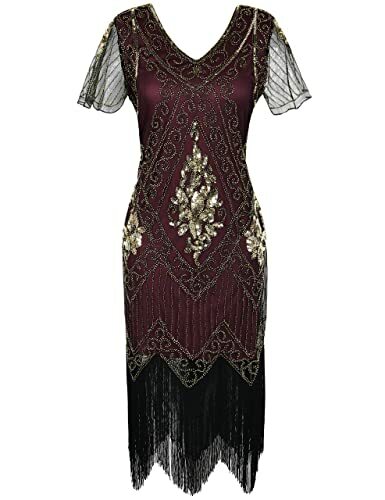 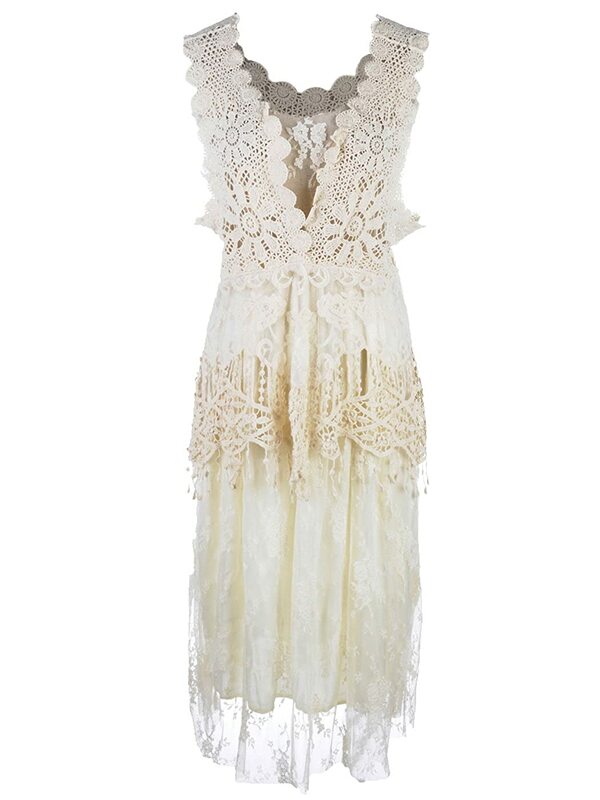 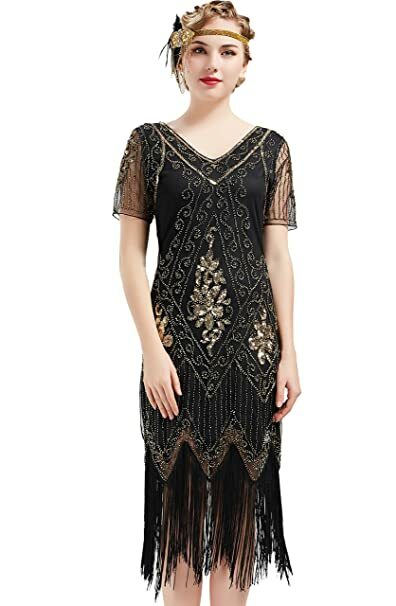 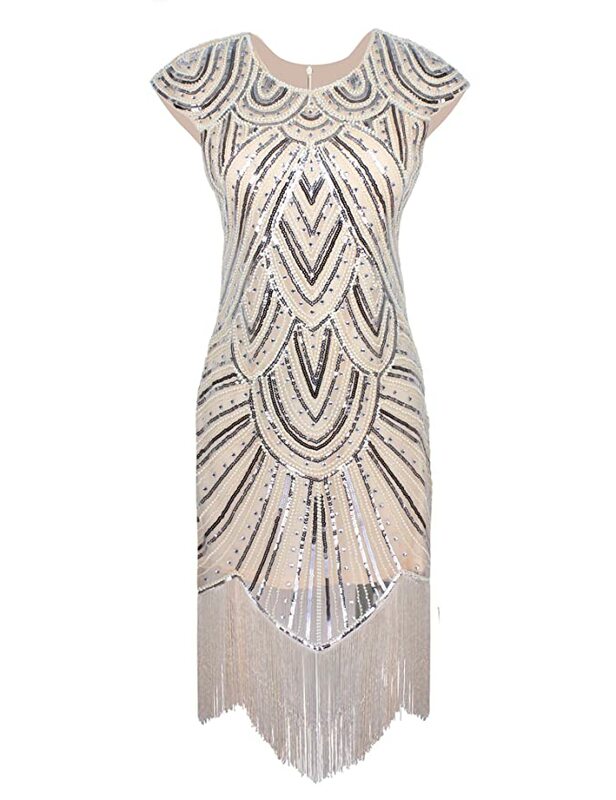 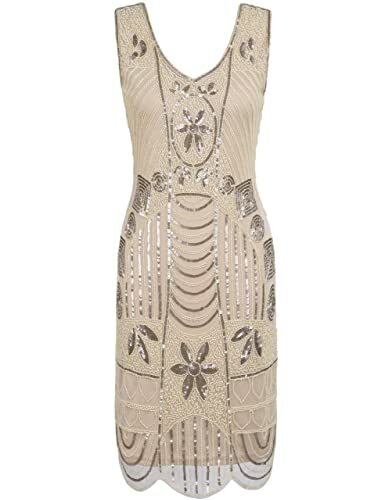 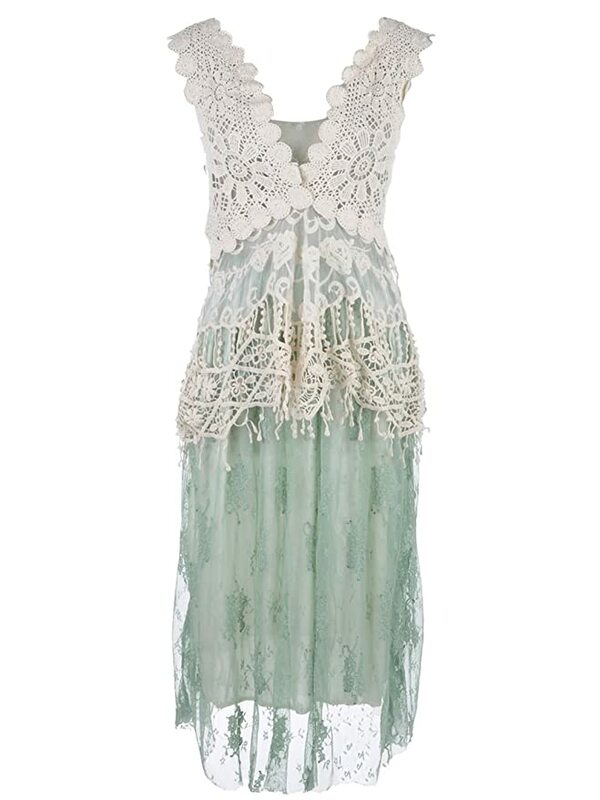 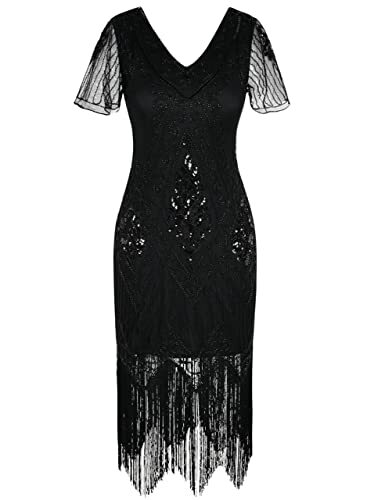 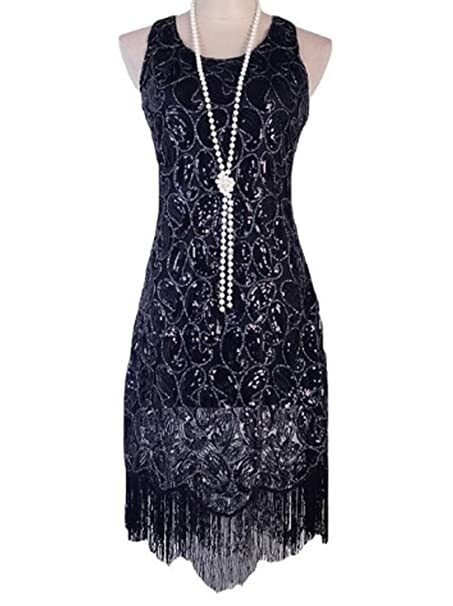 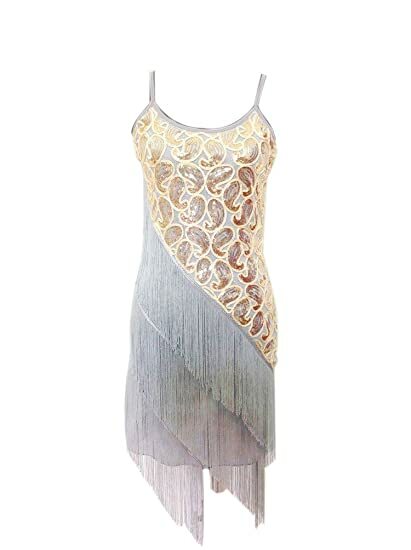 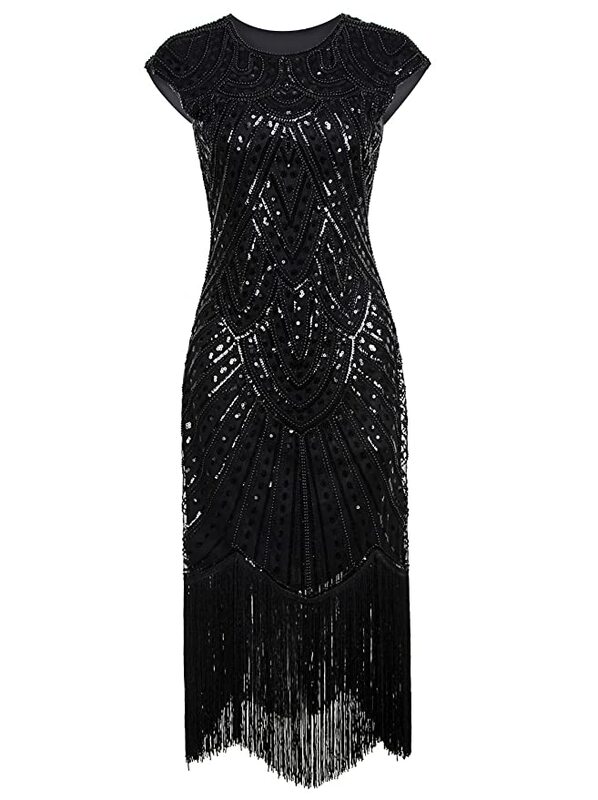 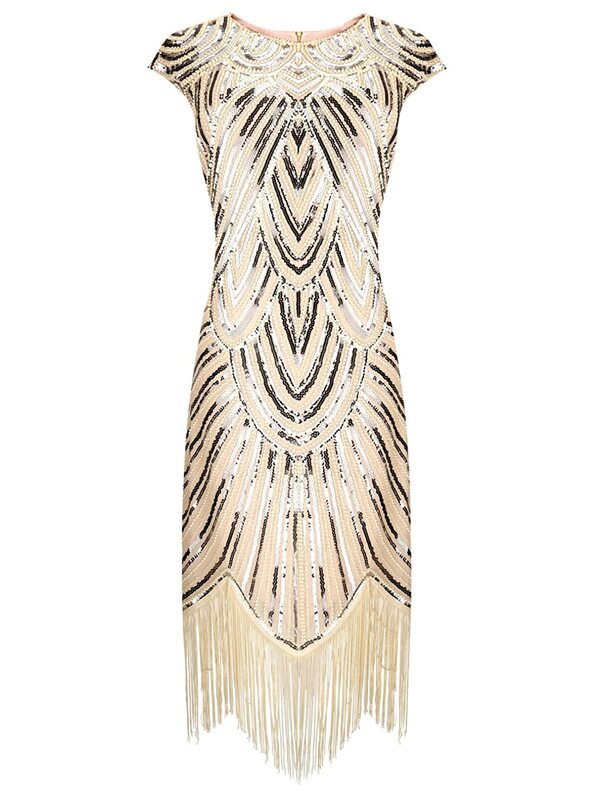 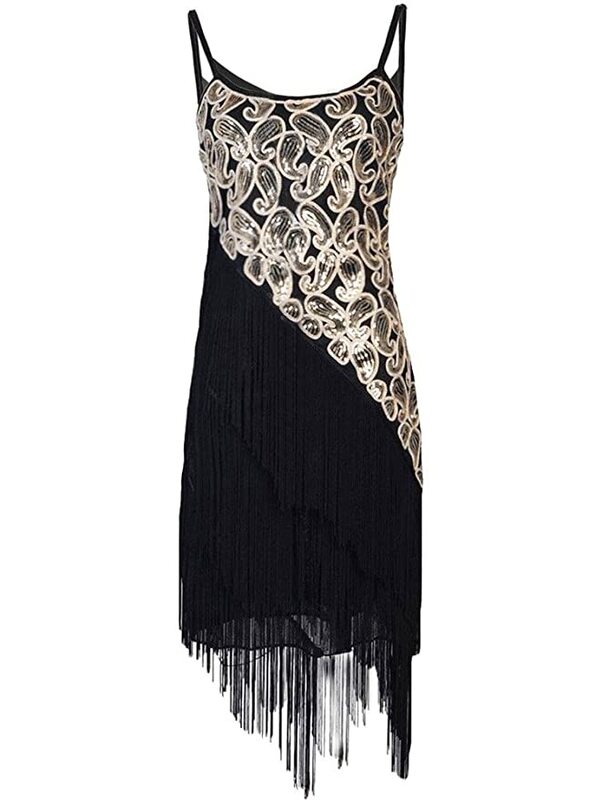 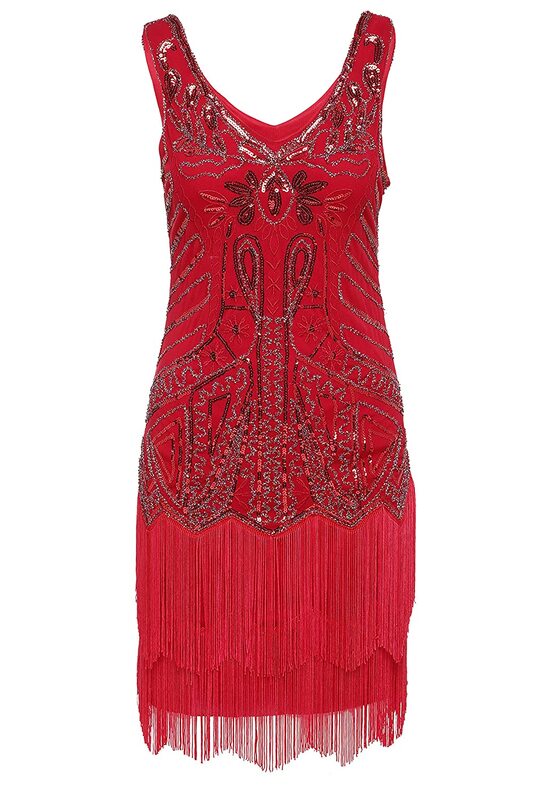 Beautiful beaded flapper costume dresses bring quality vintage-inspired style to your 1920s look. 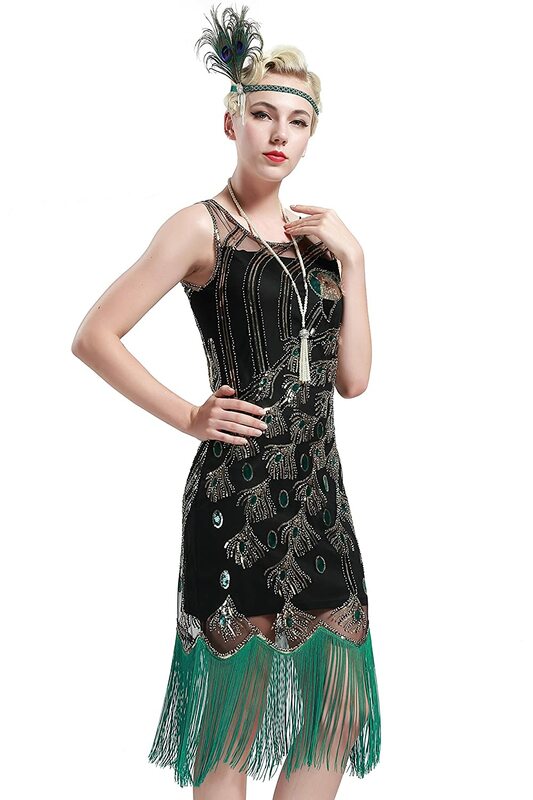 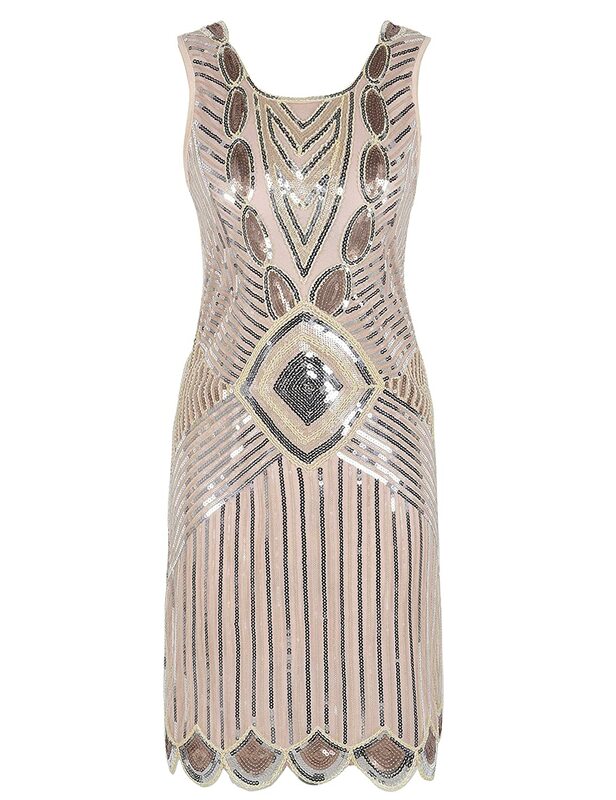 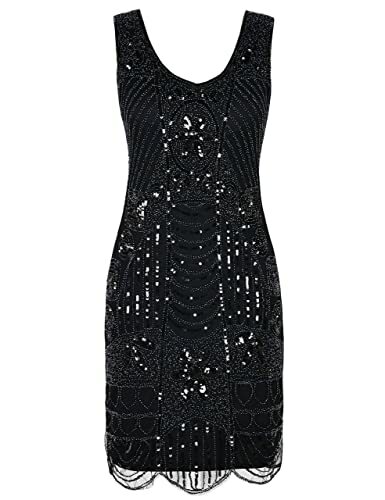 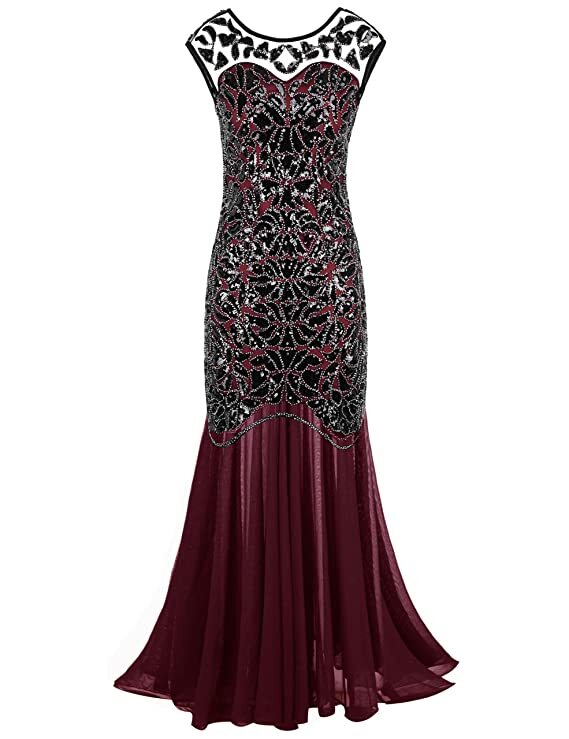 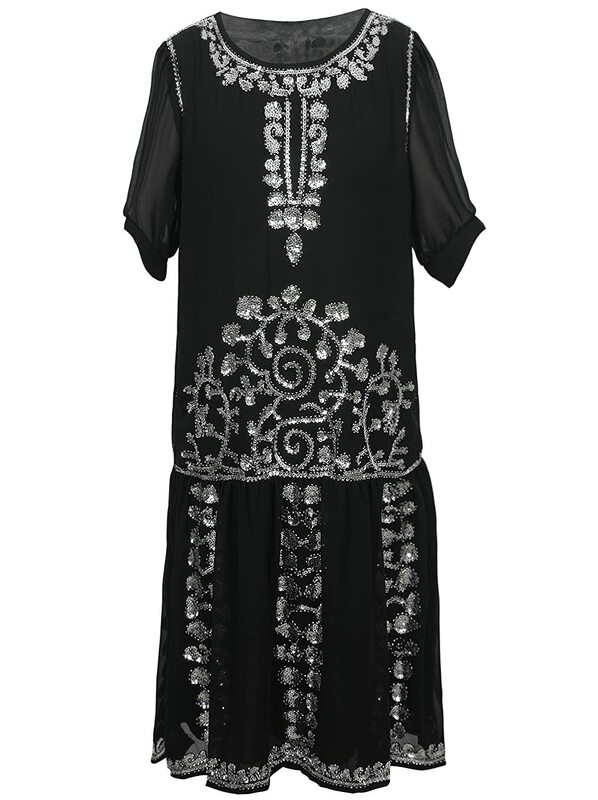 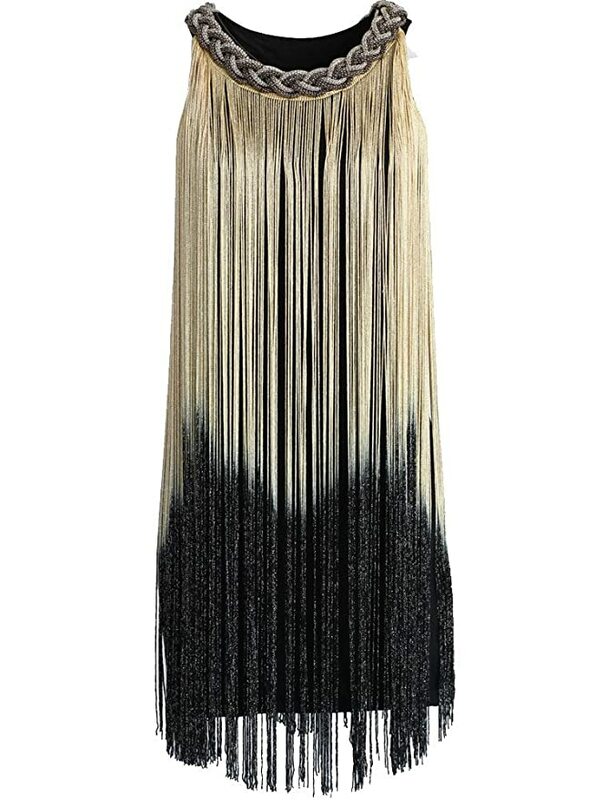 Sequin dresses are also very ’20s yet a little more affordable. 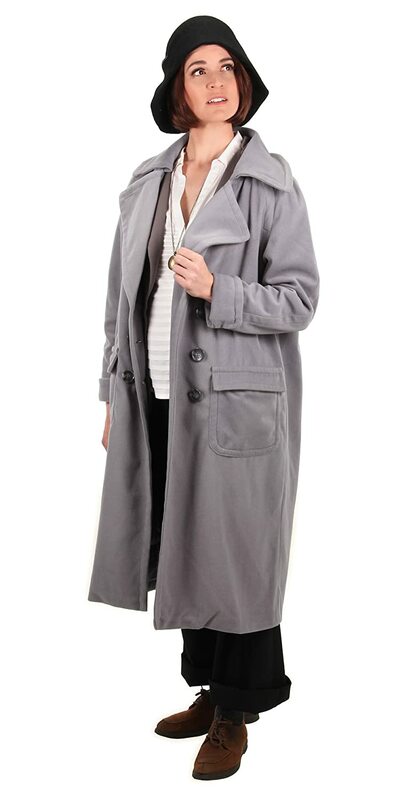 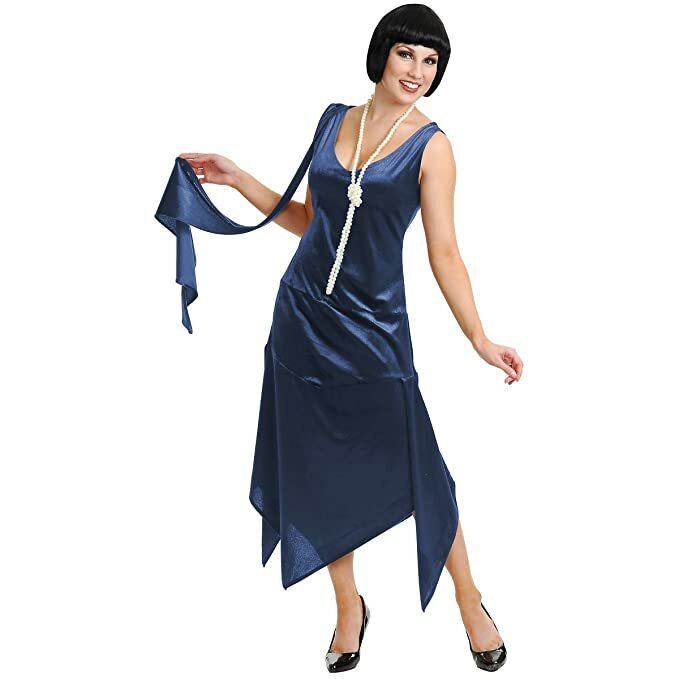 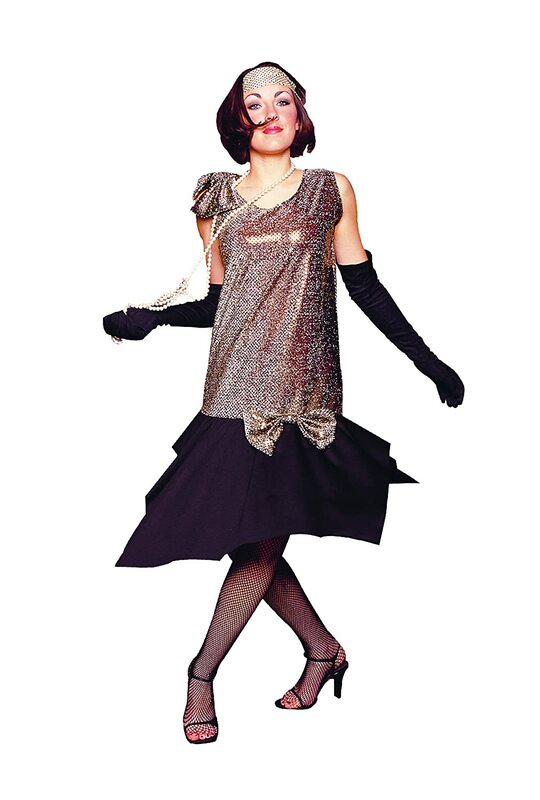 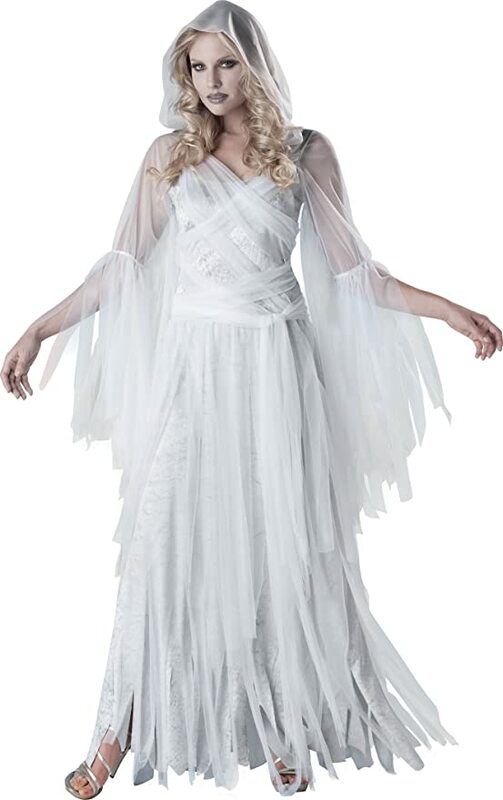 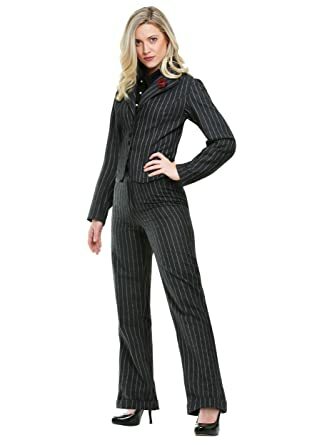 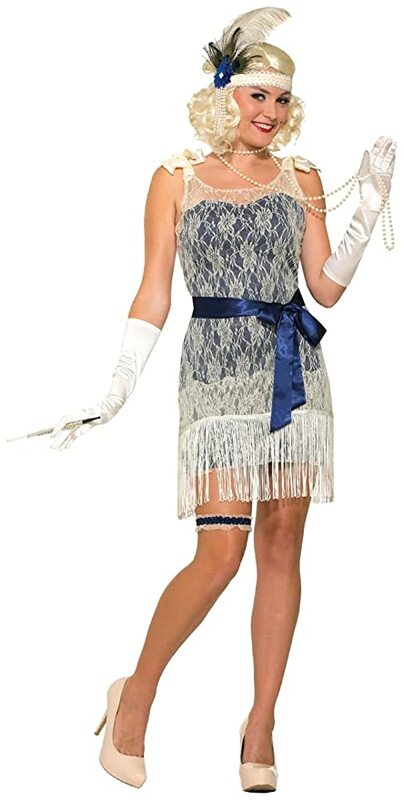 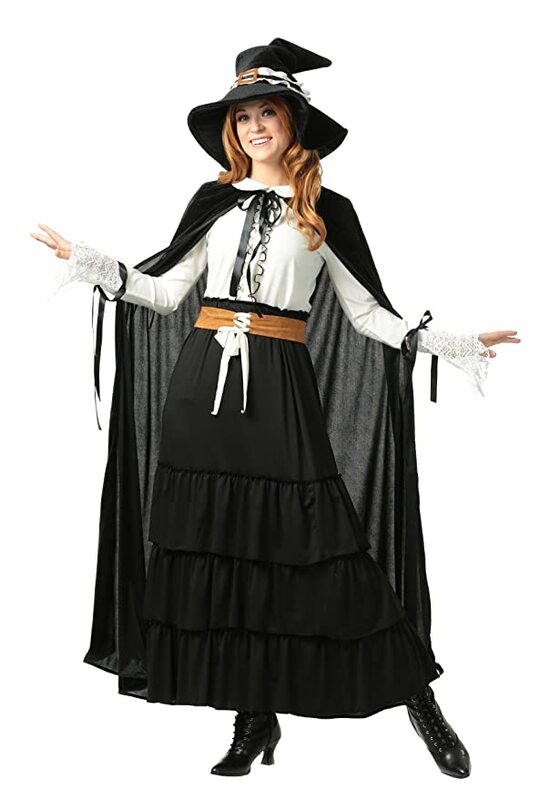 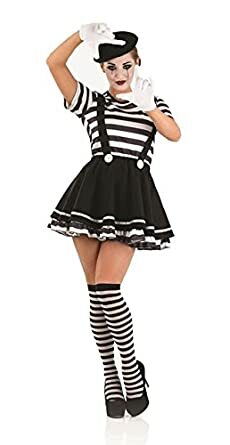 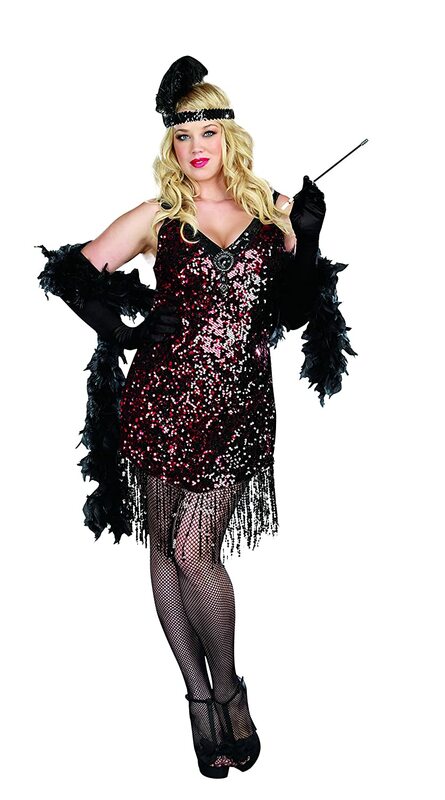 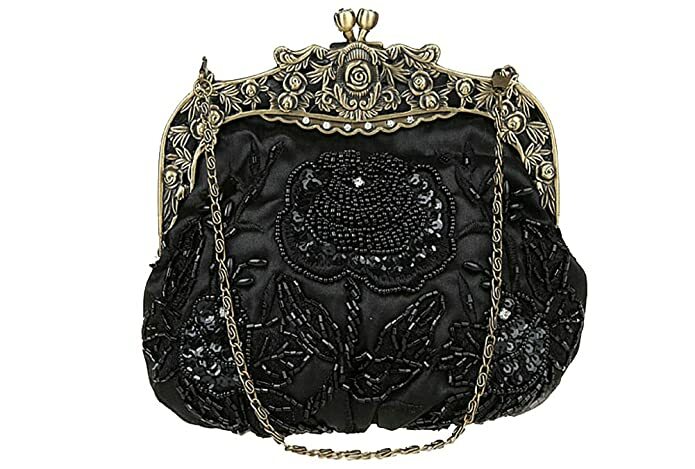 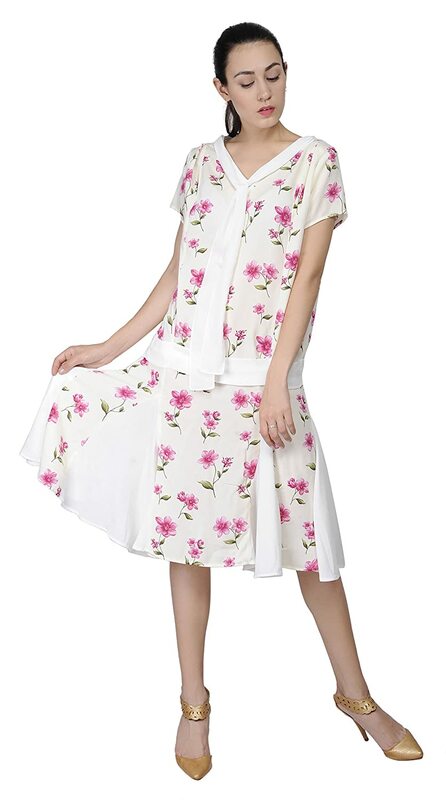 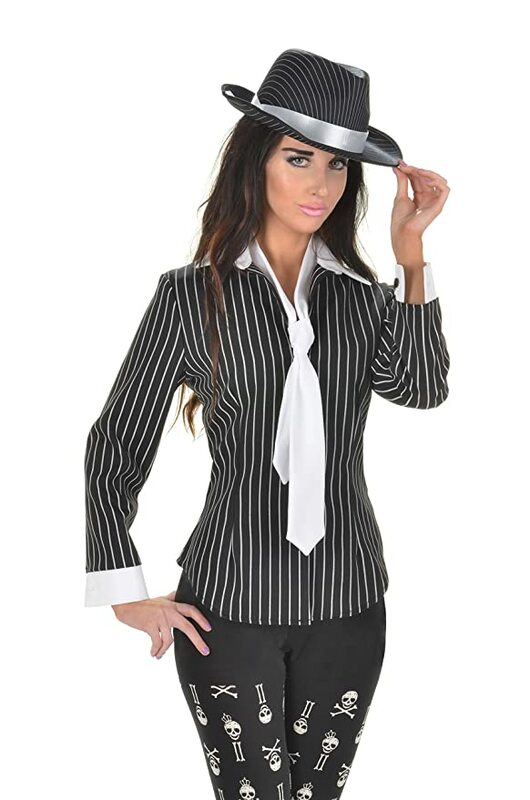 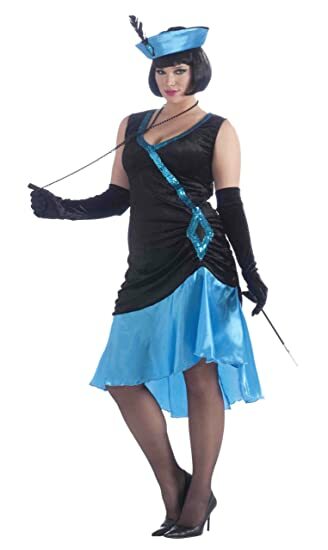 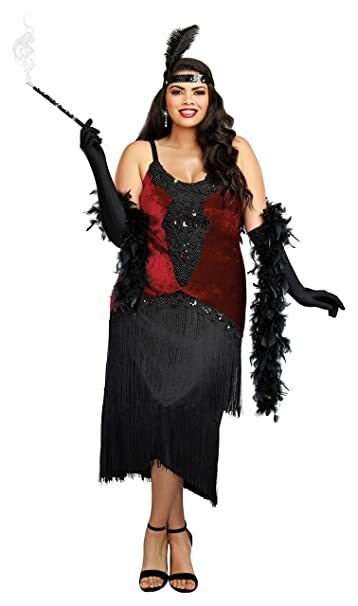 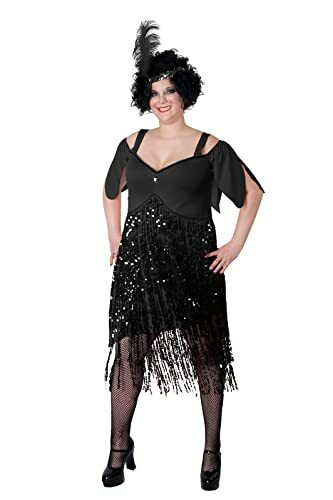 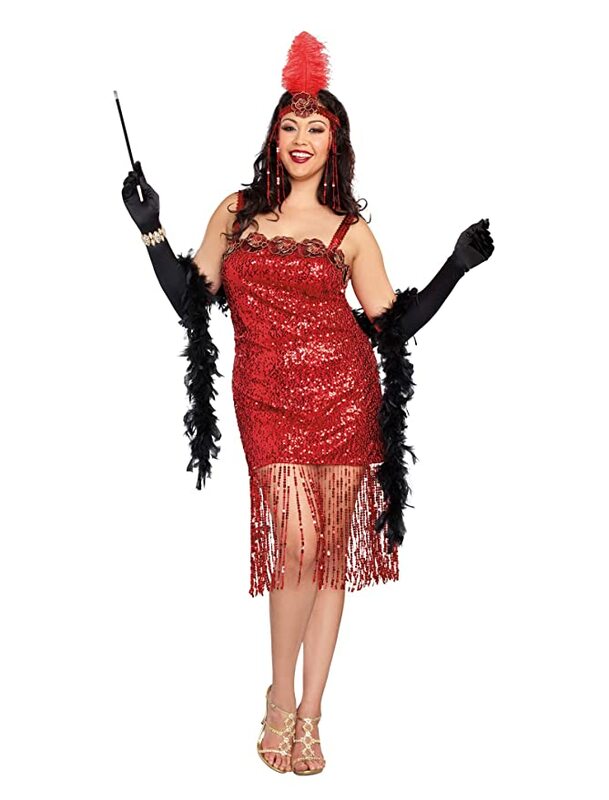 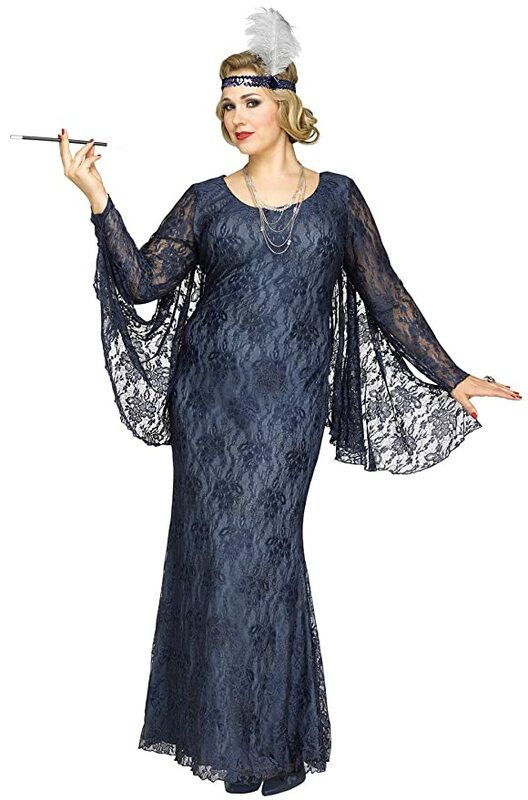 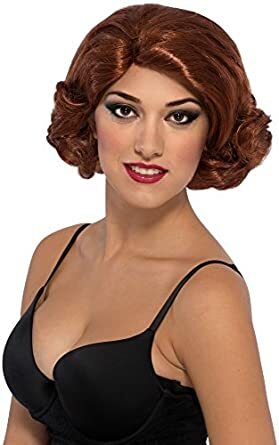 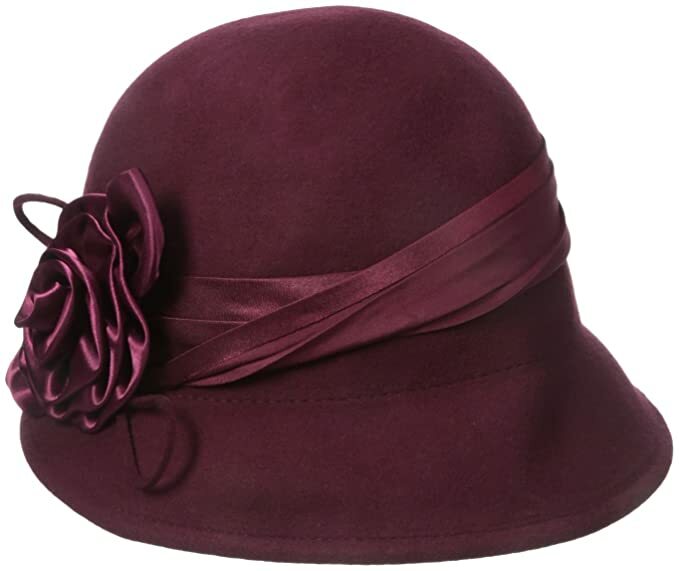 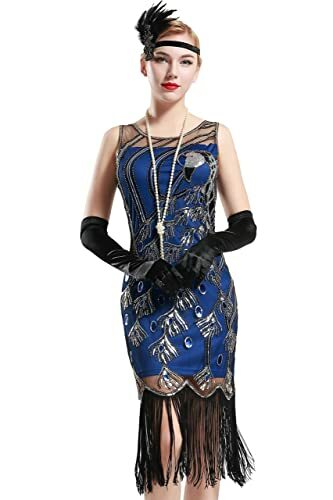 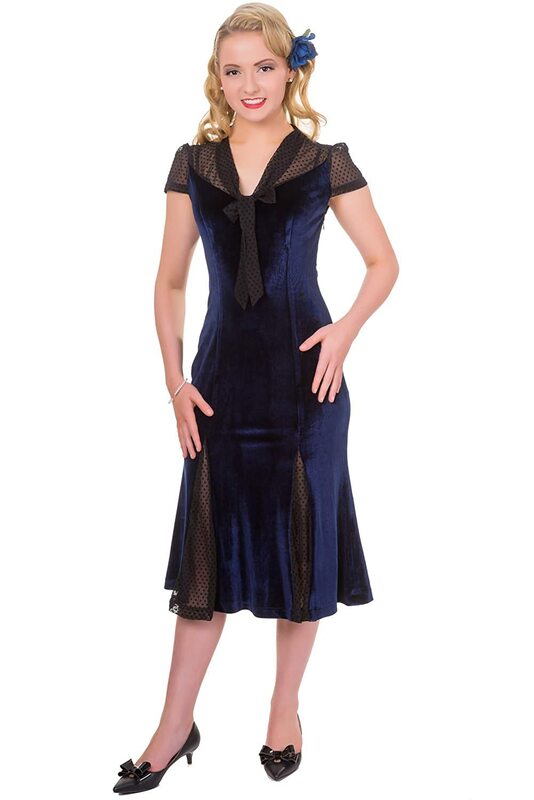 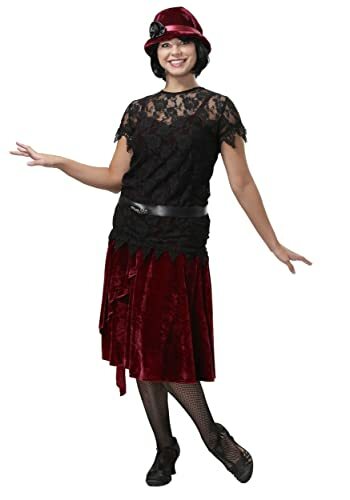 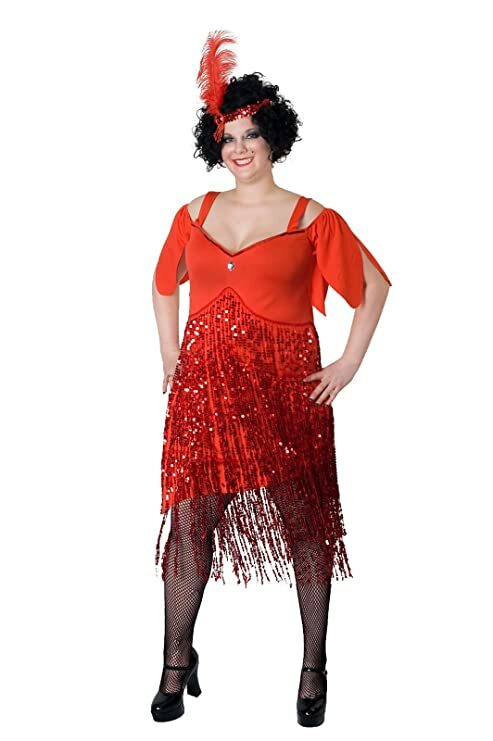 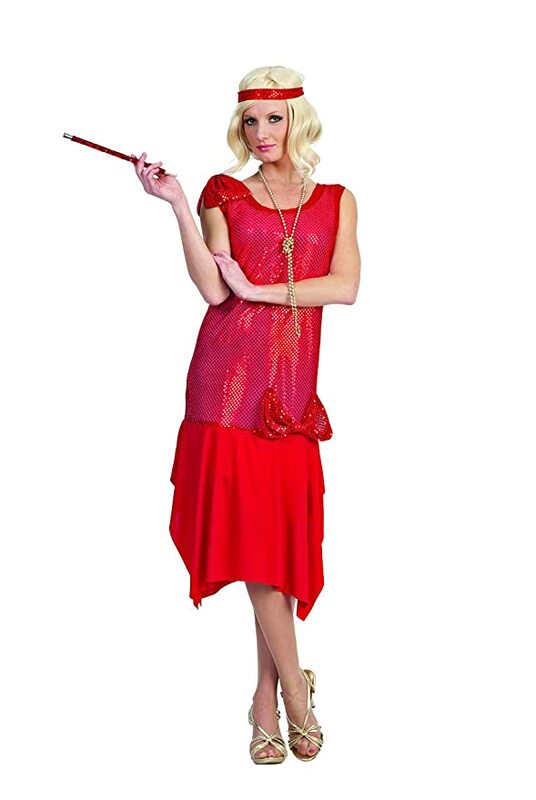 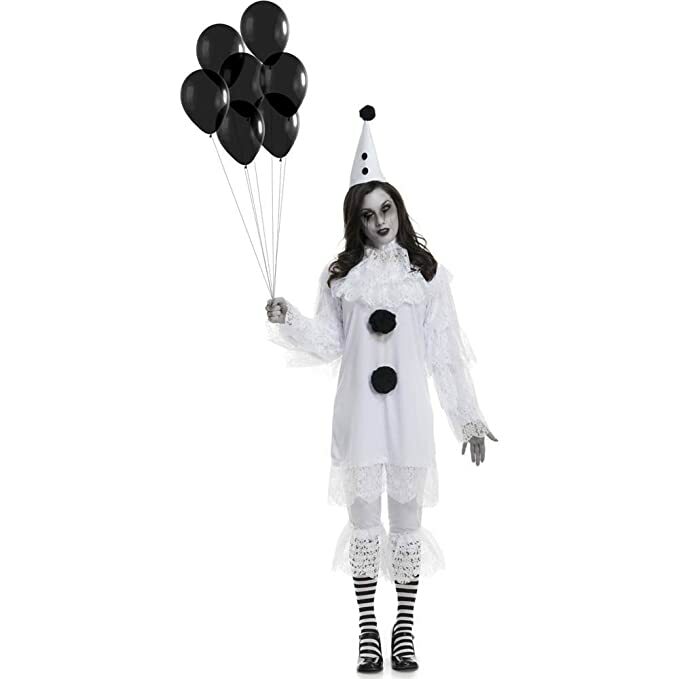 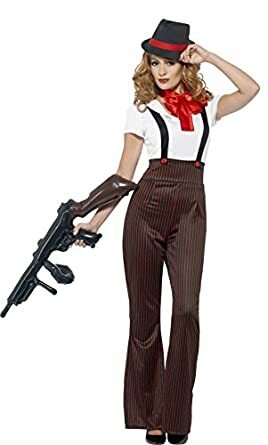 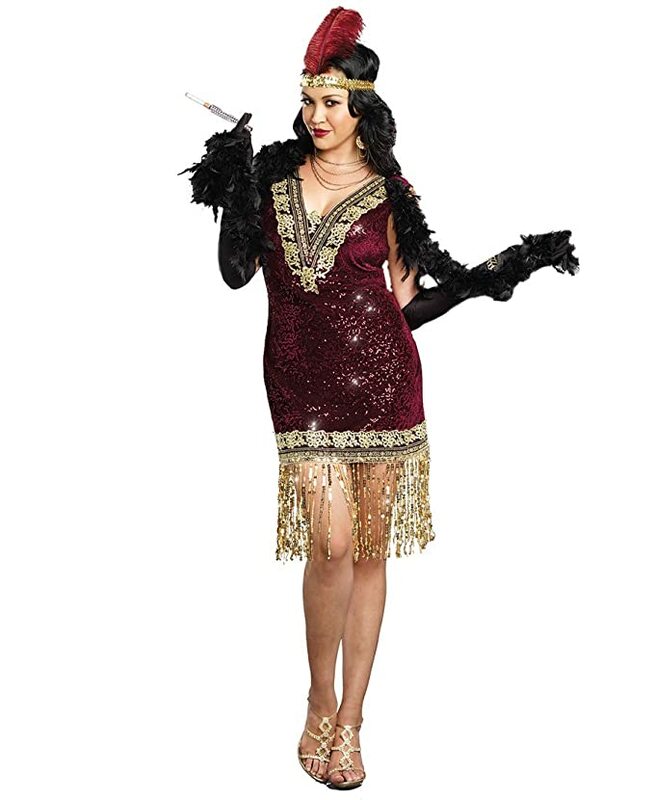 If your budget is small you can find many fun 1920s costumes online for $25 to $100. 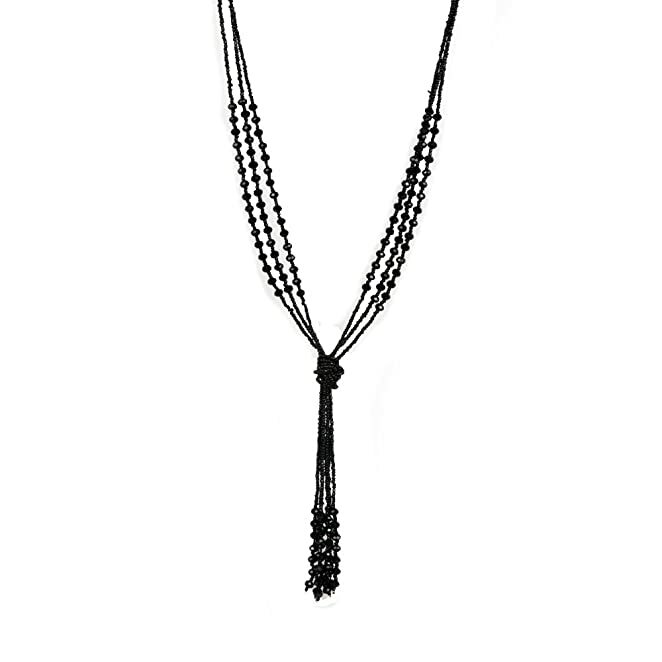 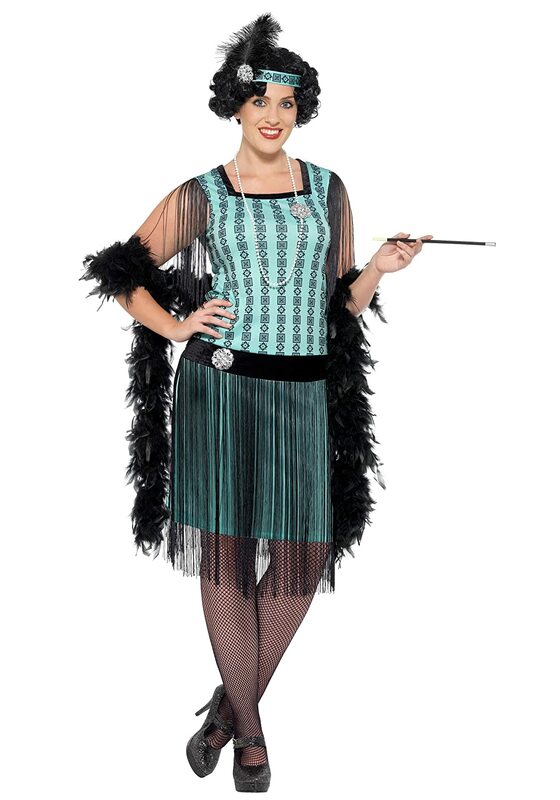 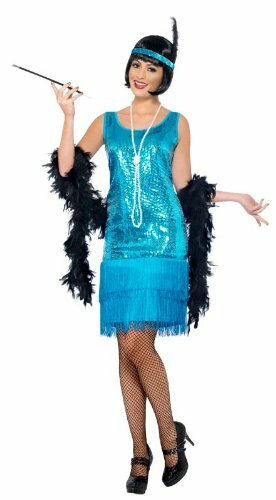 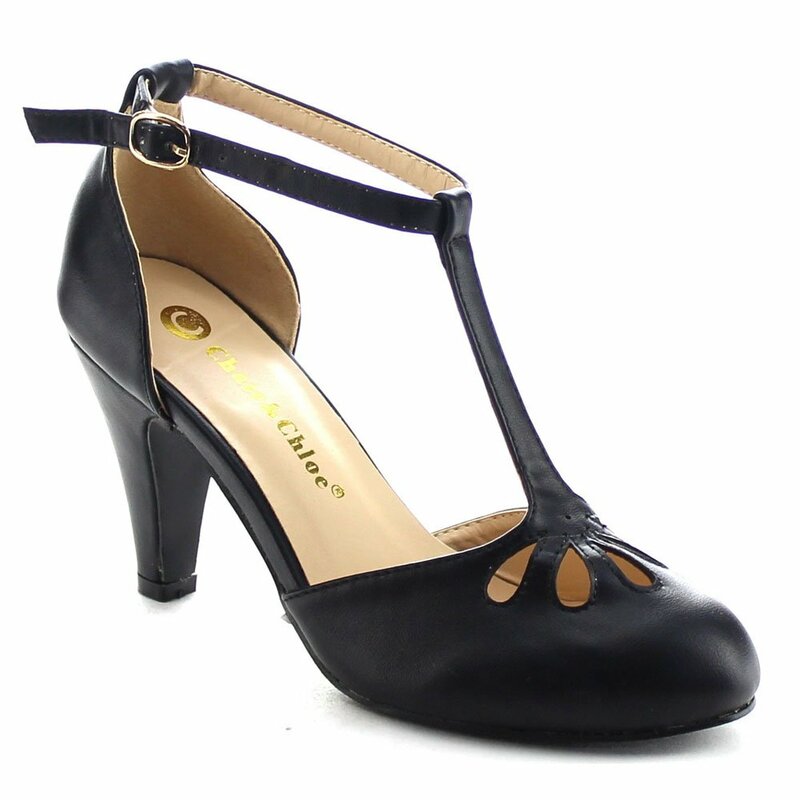 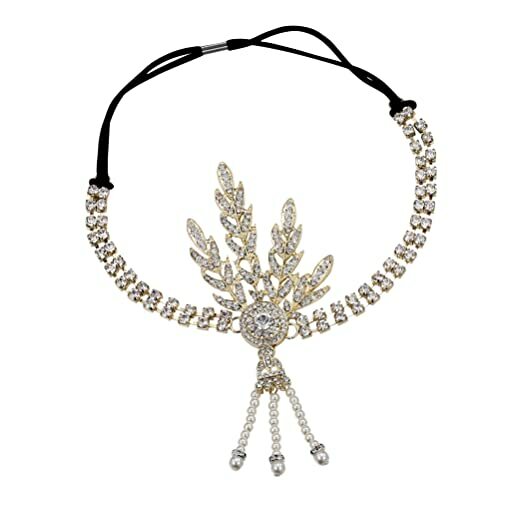 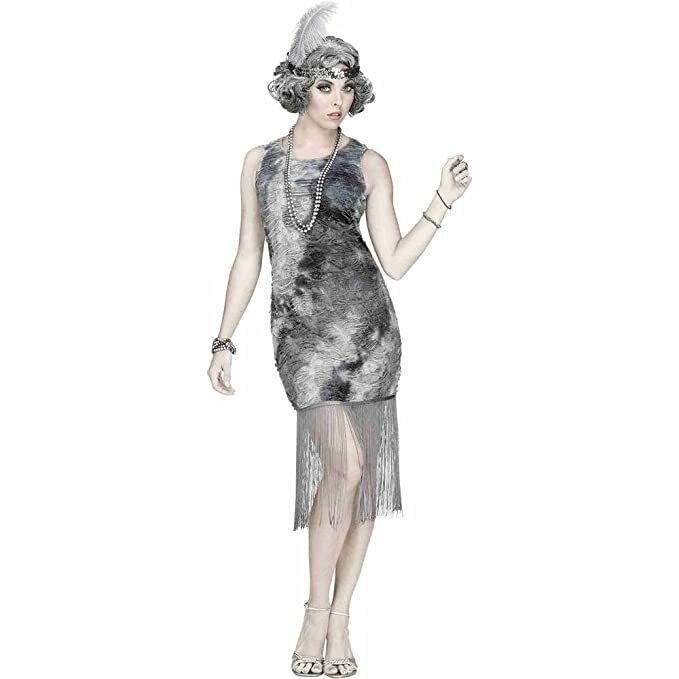 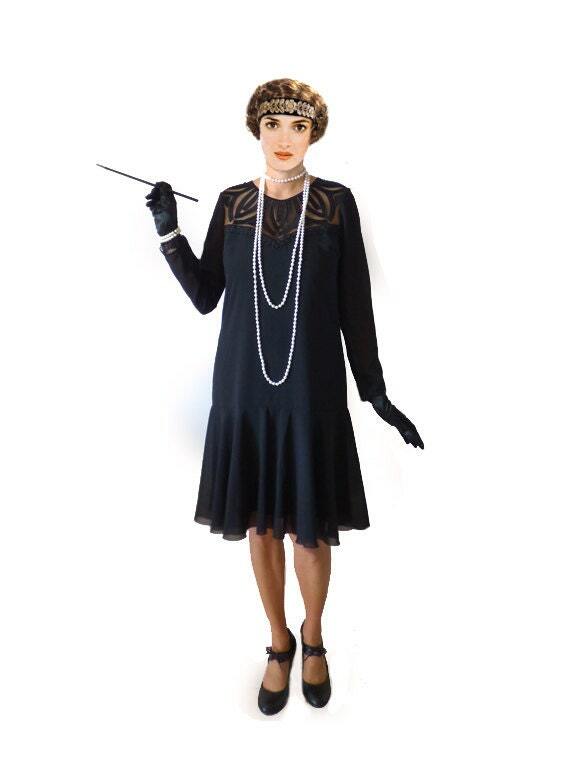 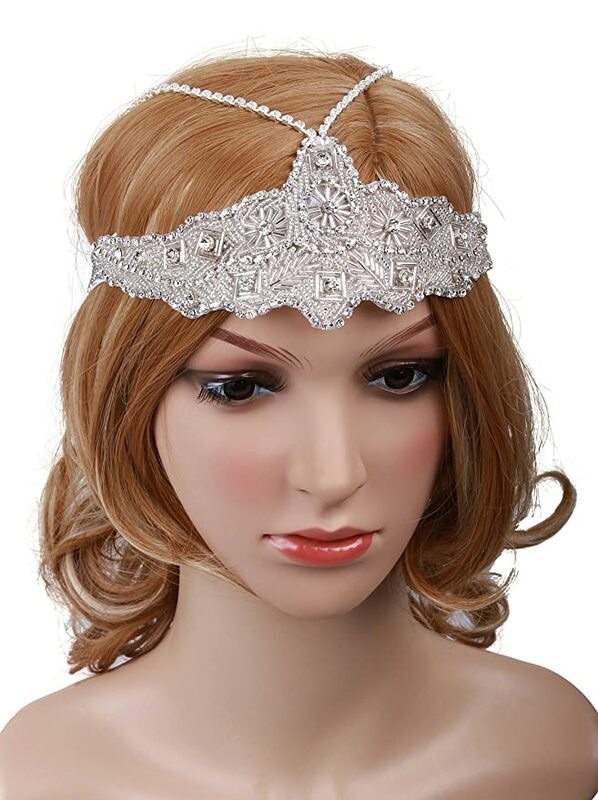 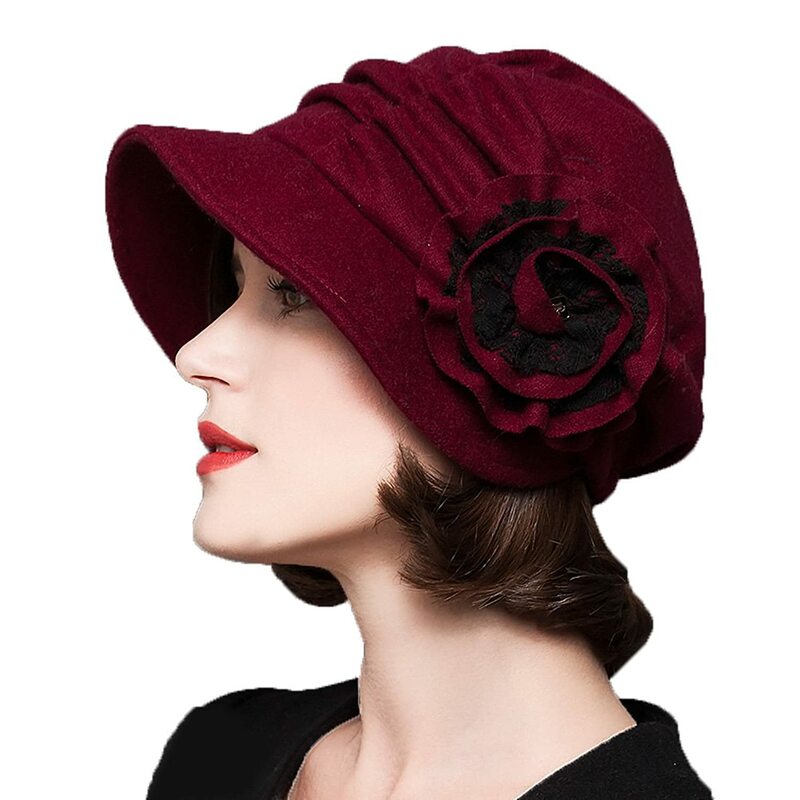 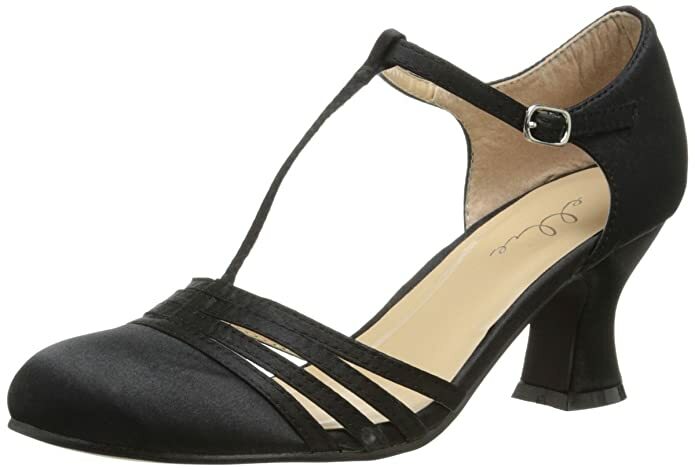 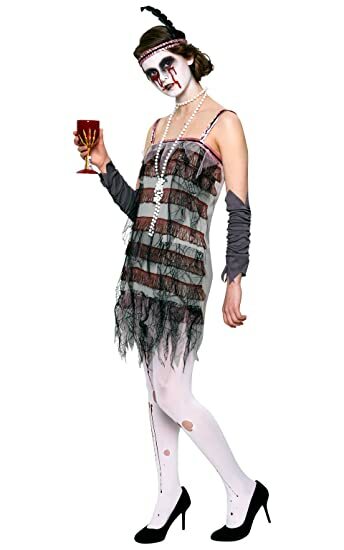 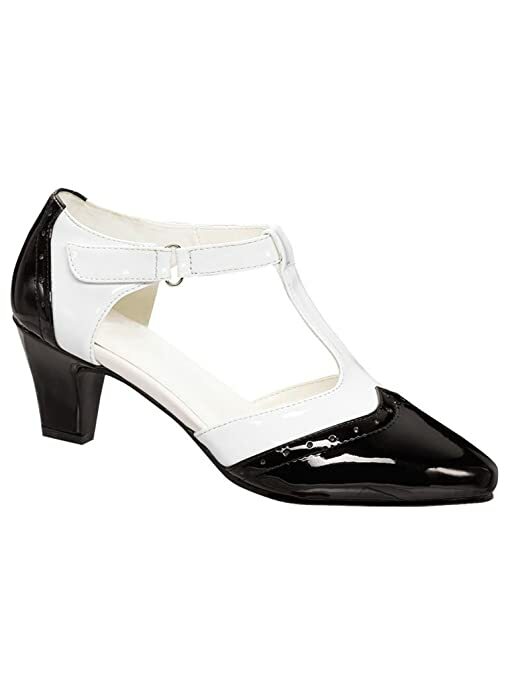 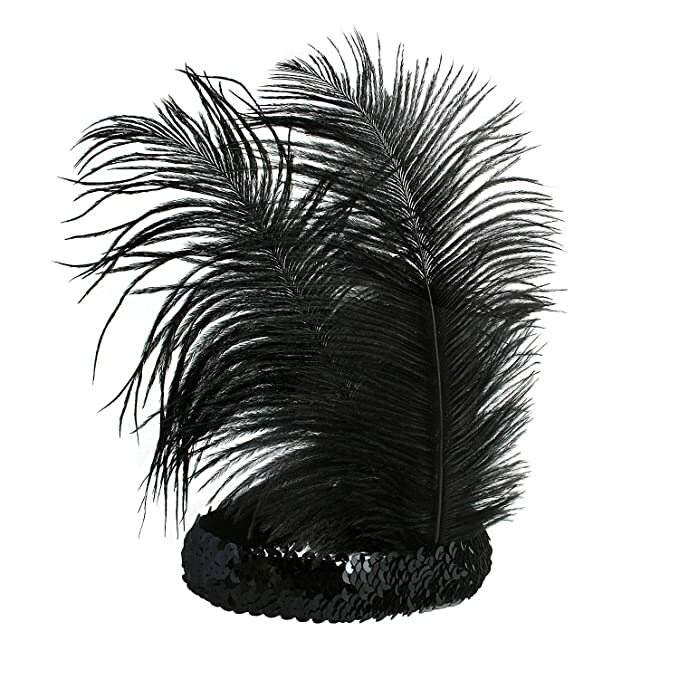 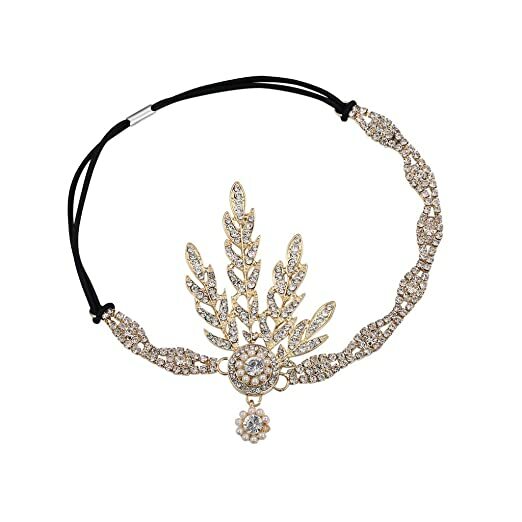 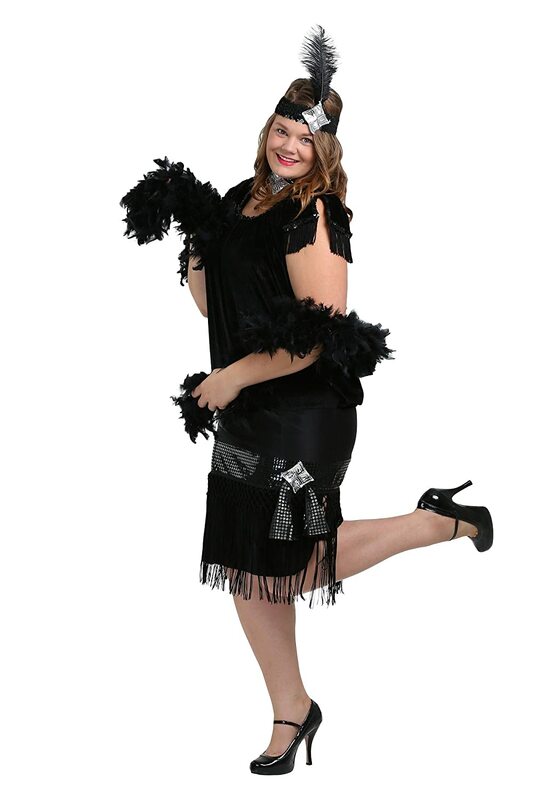 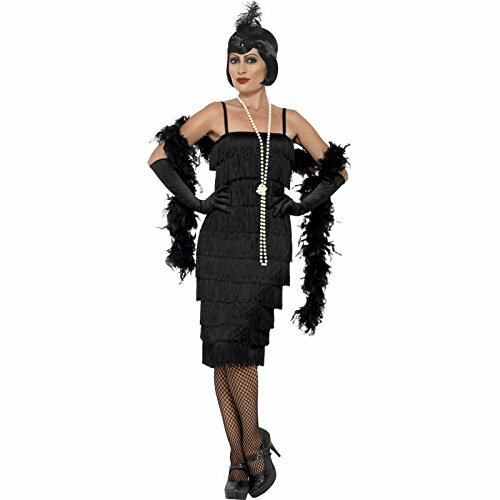 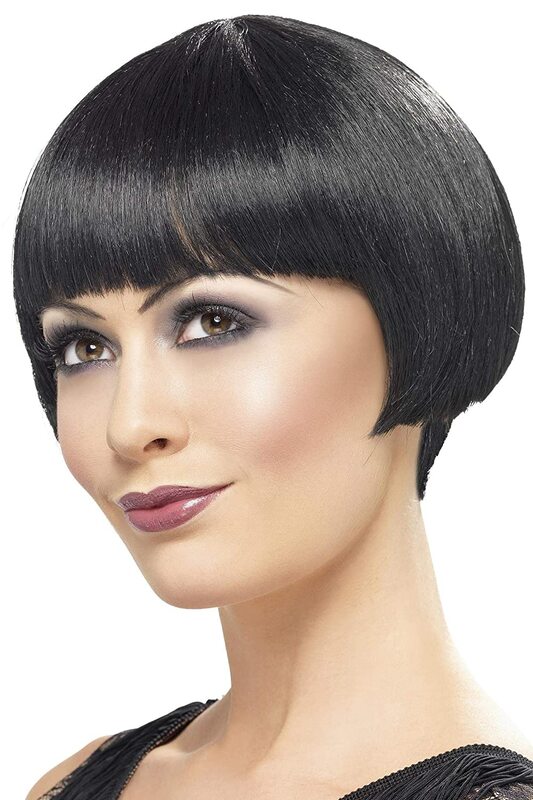 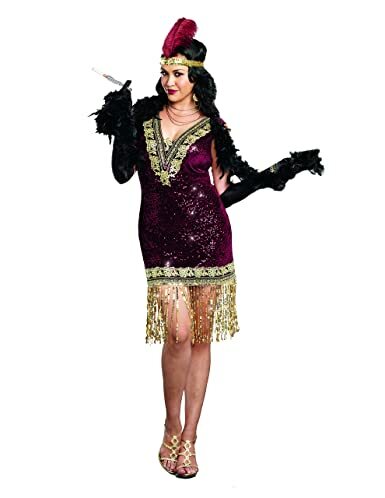 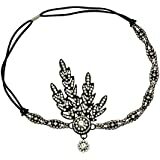 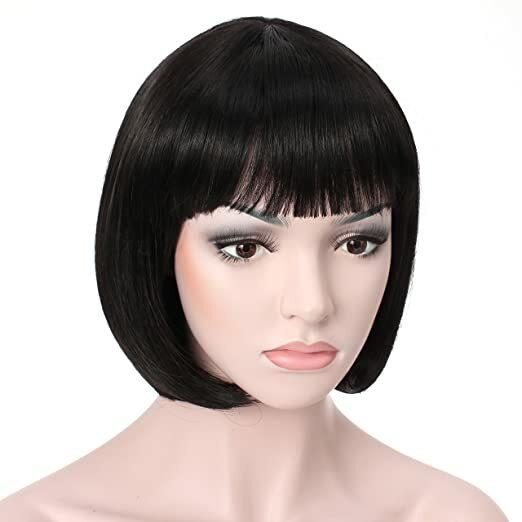 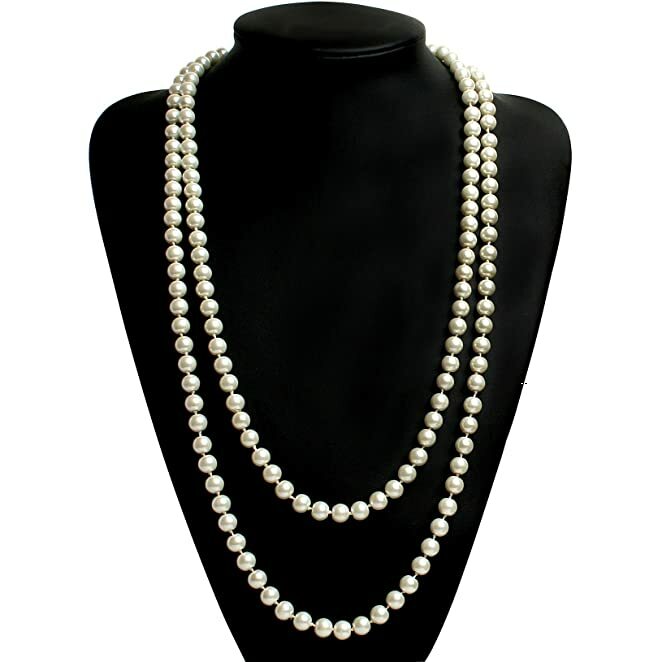 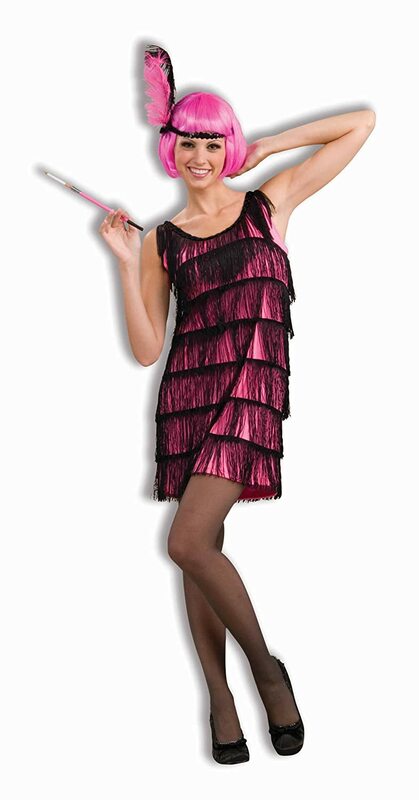 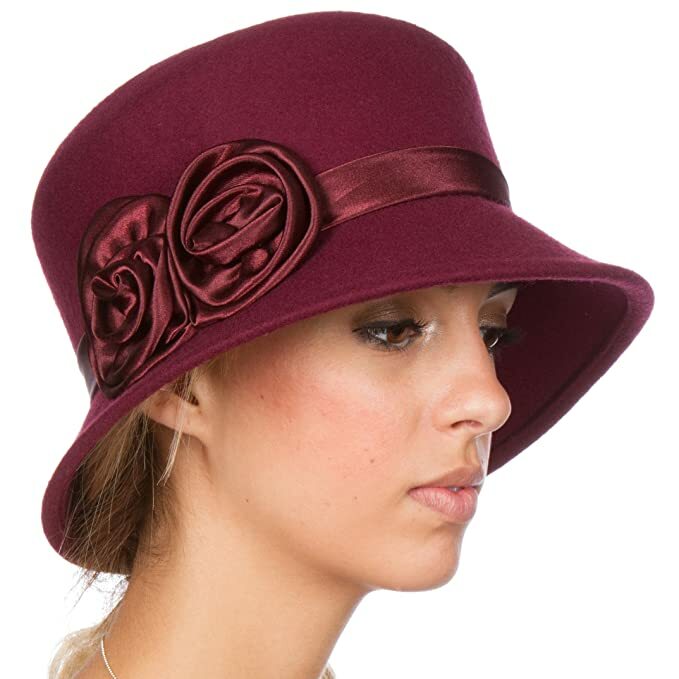 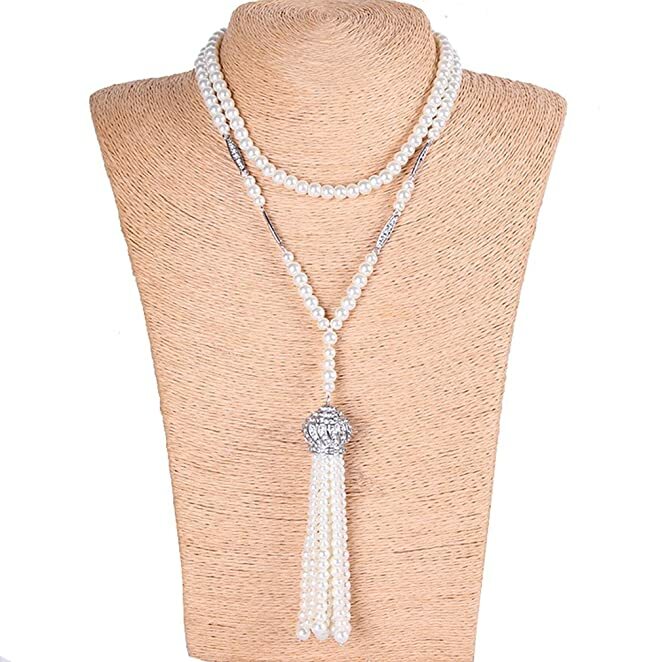 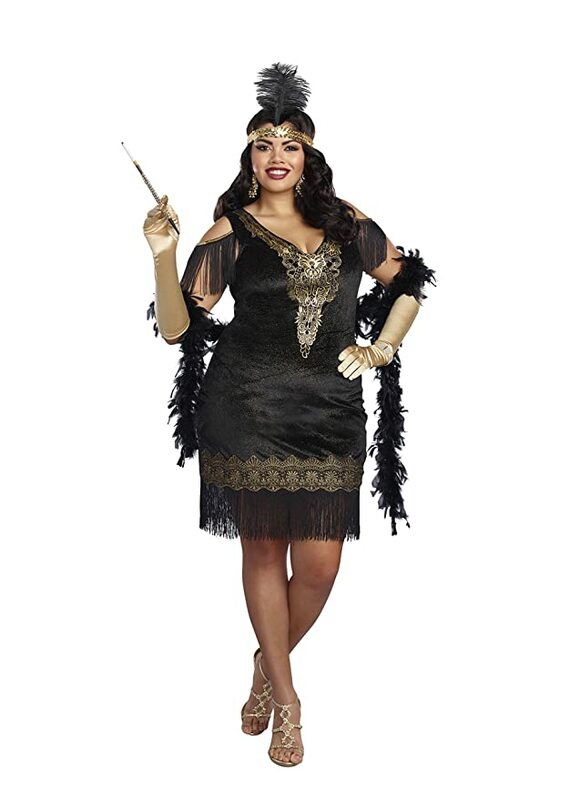 Add in a headband, evening shawl or boa and a pair of t-strap shoes to complete your flapper costume. 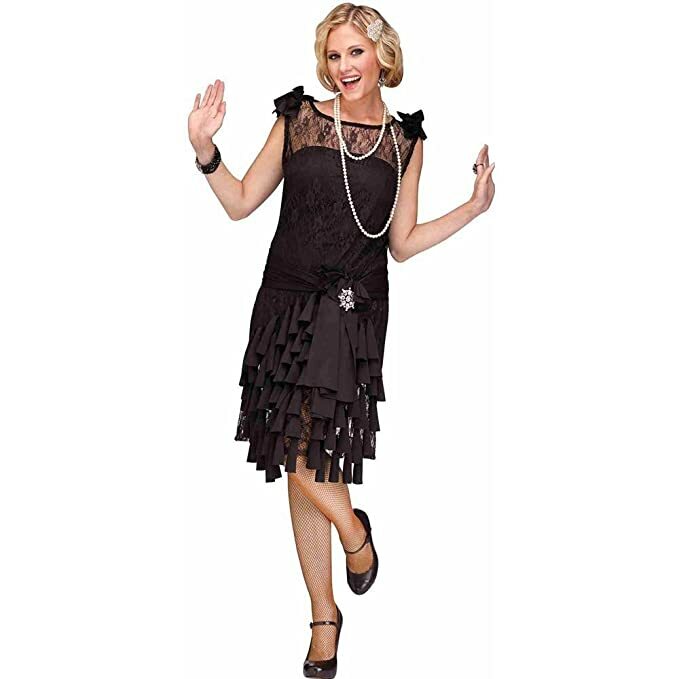 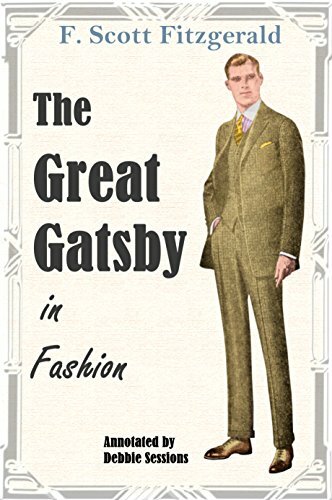 Many flapper dresses work for Downton Abbey, Miss Fisher Murder Mysteries, Chicago, Modern Millie and Great Gatsby parties. 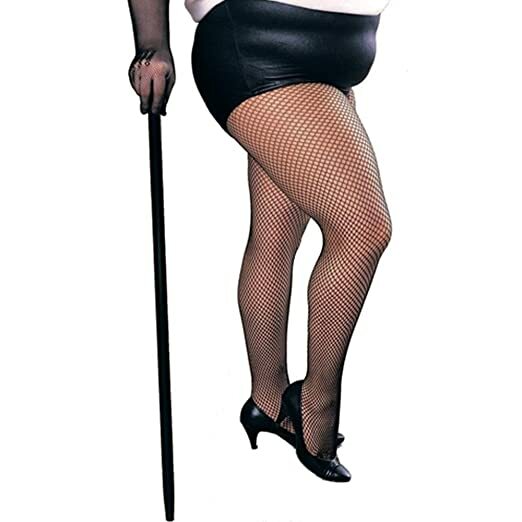 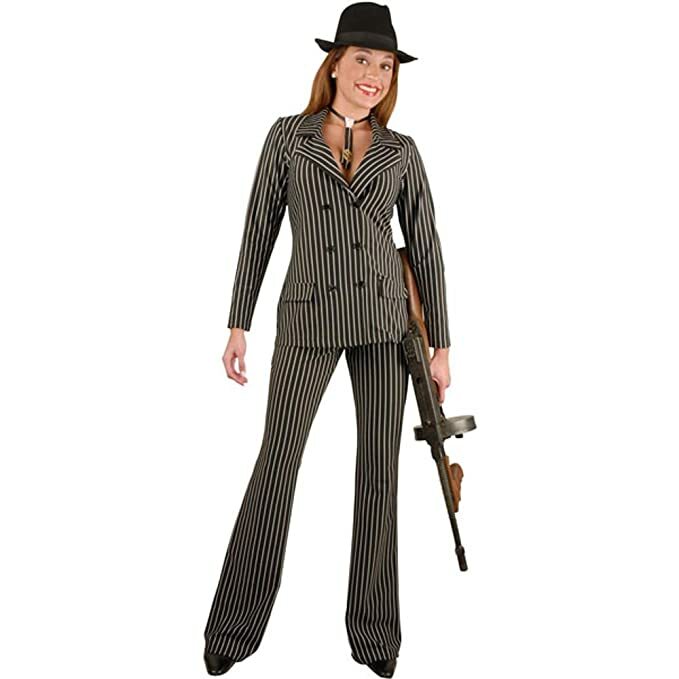 Besides a 1920s flapper, consider being a female gangster, bootlegger, or mobster moll. 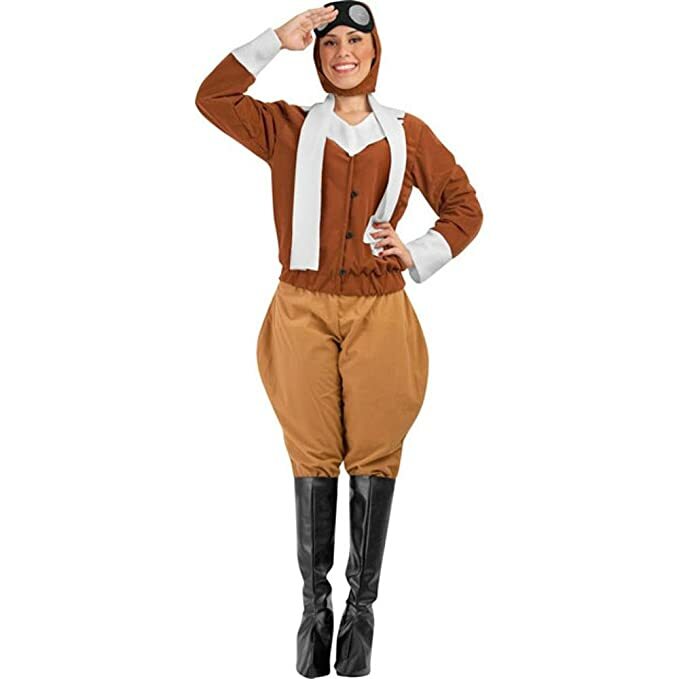 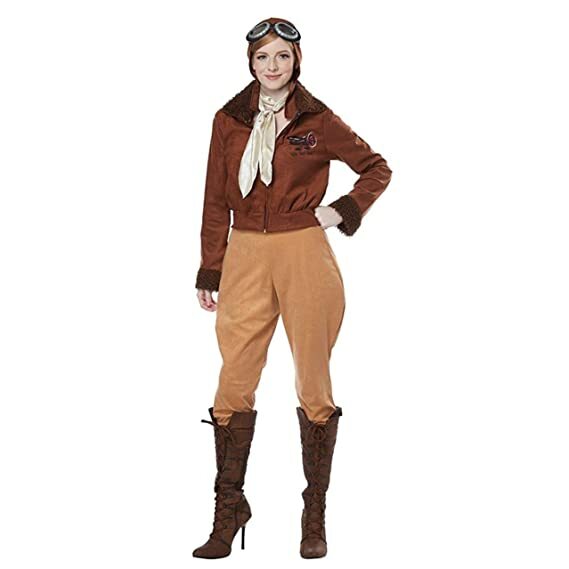 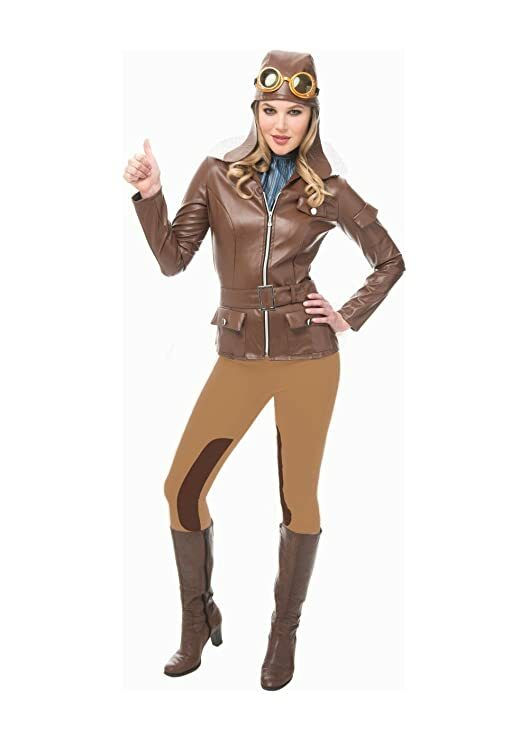 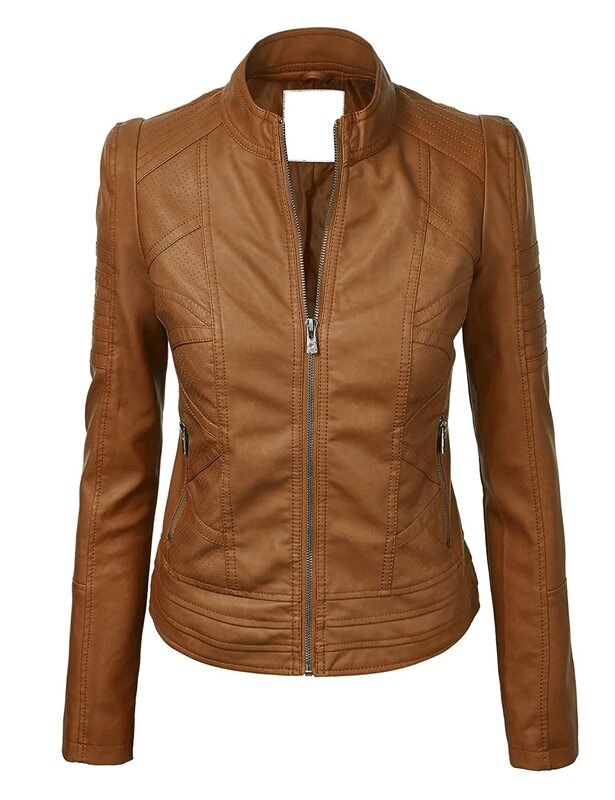 Wear high waisted pants, a vest, suspenders, shirt, tie and newsboy cap for a menswear inspired Amelia Earhart aviator costume. 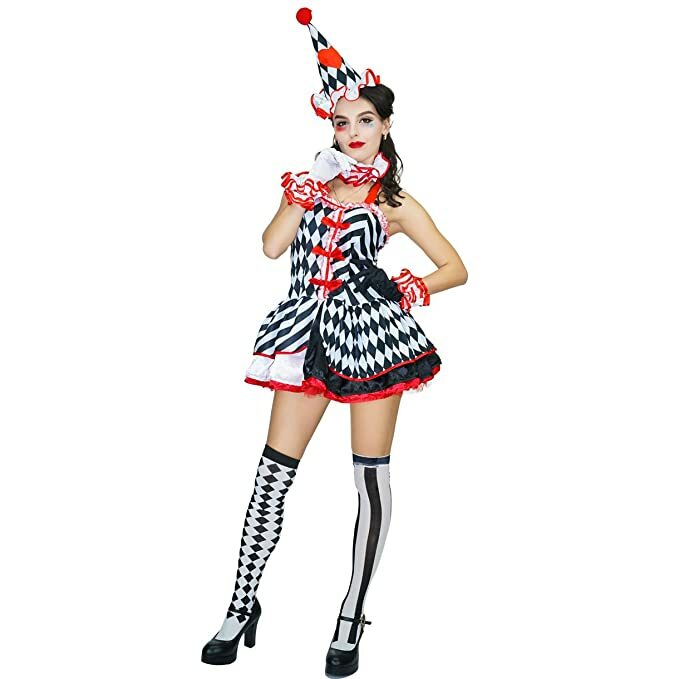 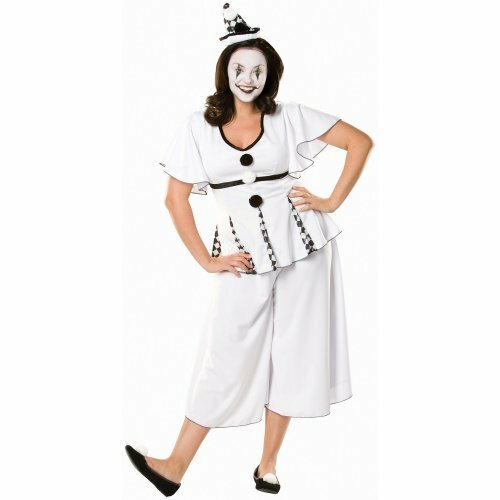 Back in the 1920s women attended costume parties wearing court jester, Pierrot clown, and Harlequin costumes. 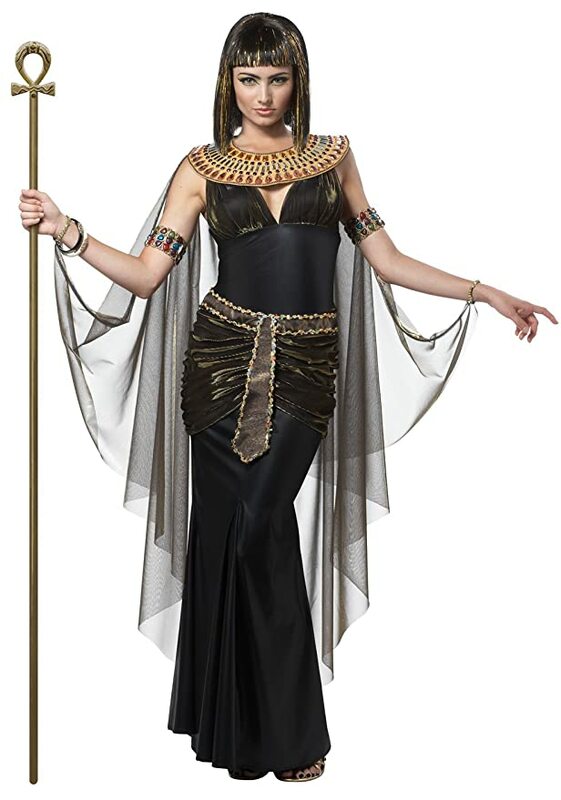 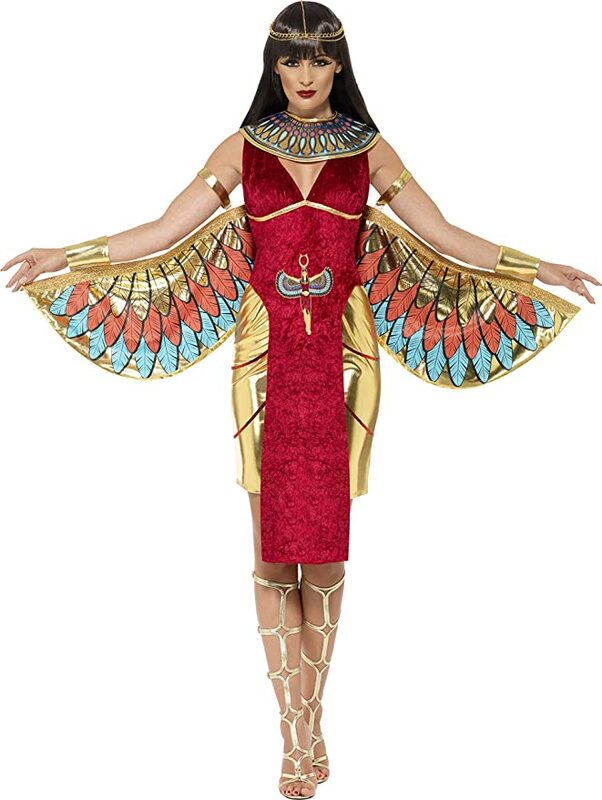 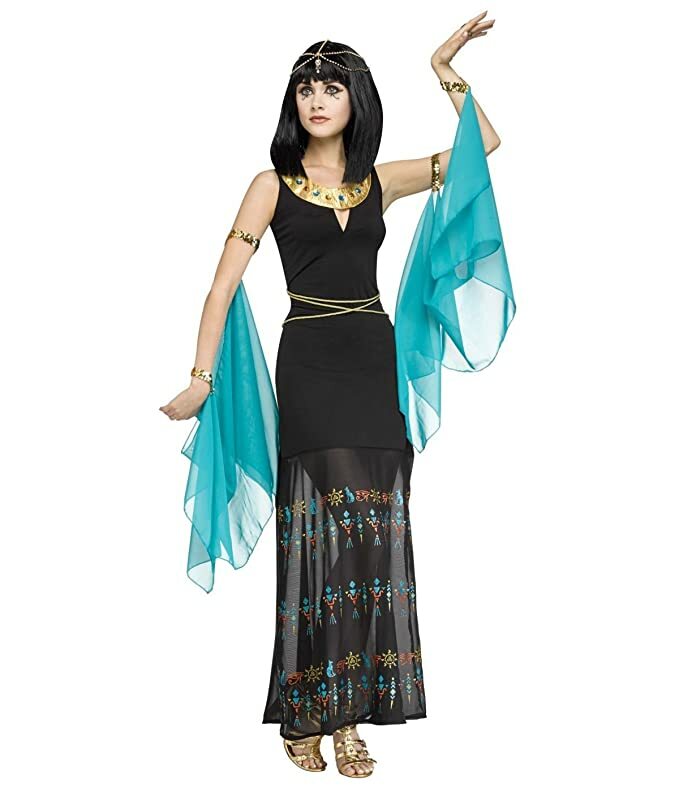 The Egyptian revival also meant a lot of Cleopatra and Pharaoh costumes along with peacocks, butterflies, dragonflies and other art deco symbols. 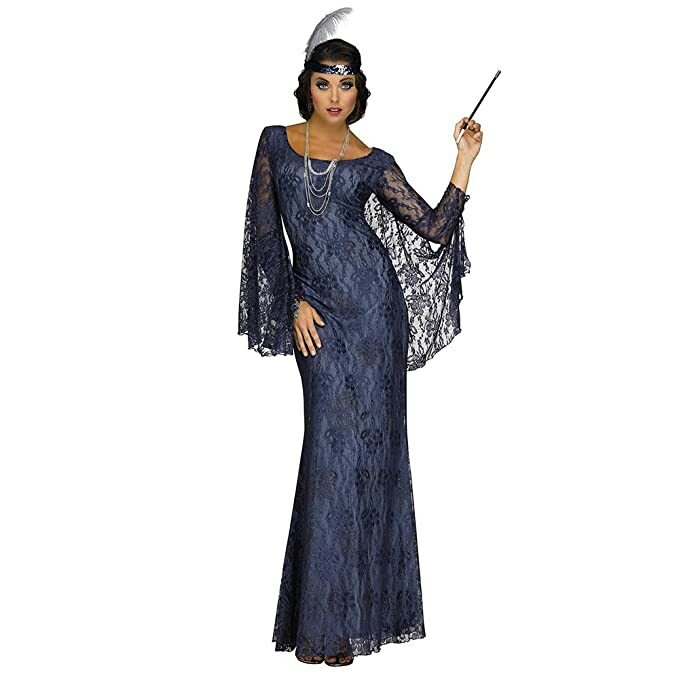 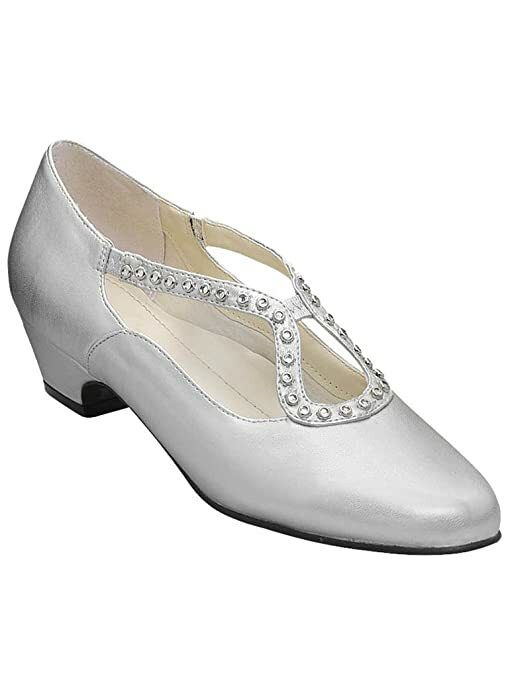 Follow the 1920s menu links above for these and more 20s costumes.